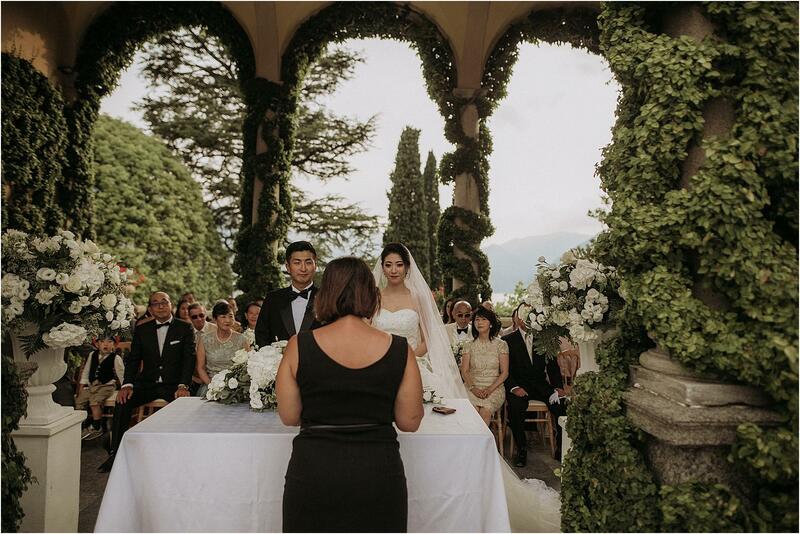 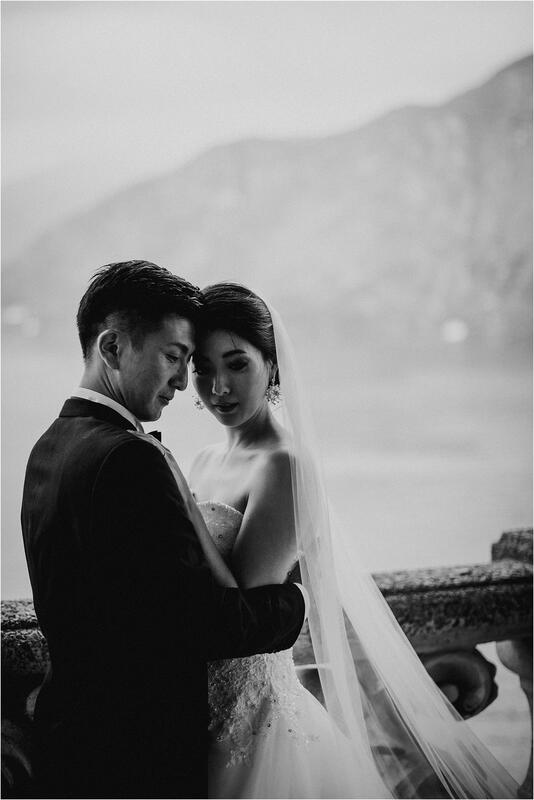 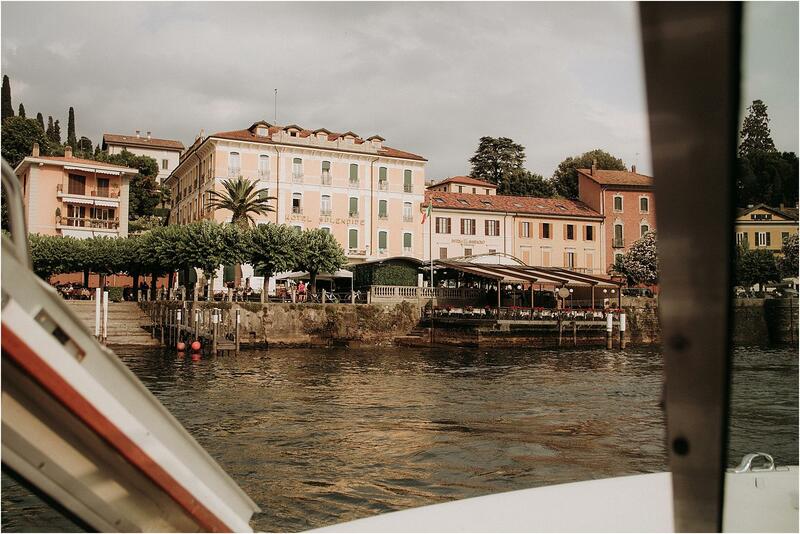 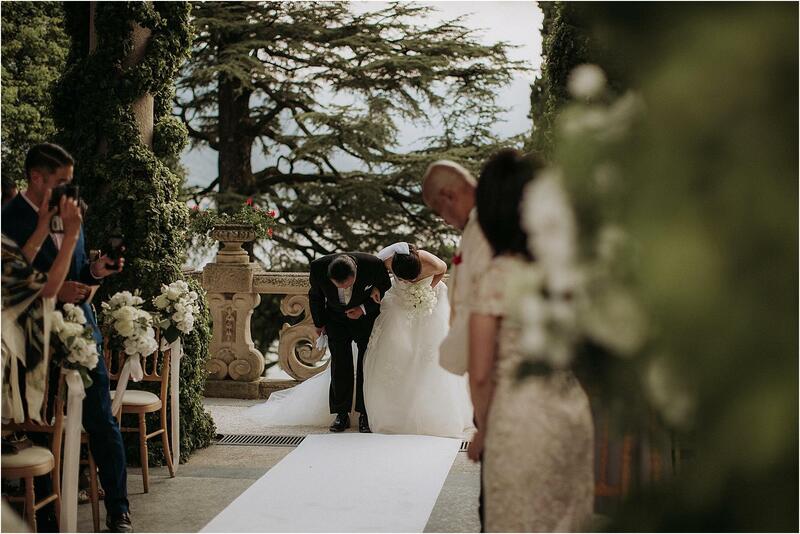 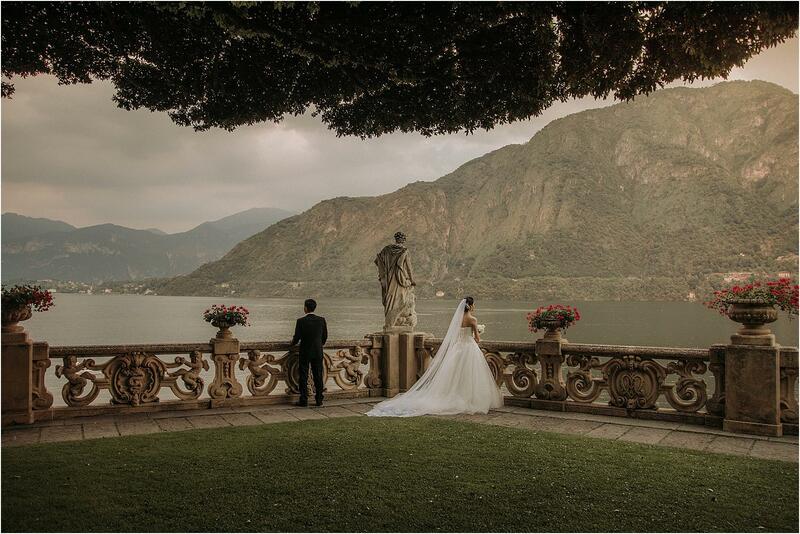 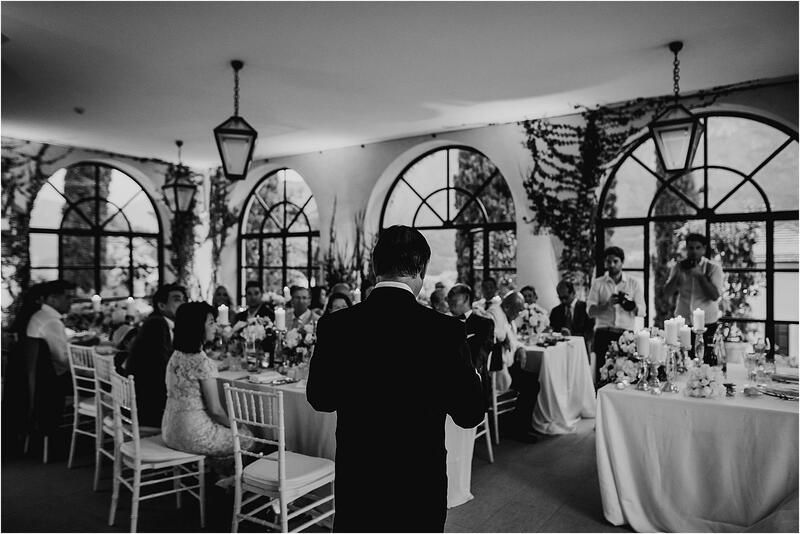 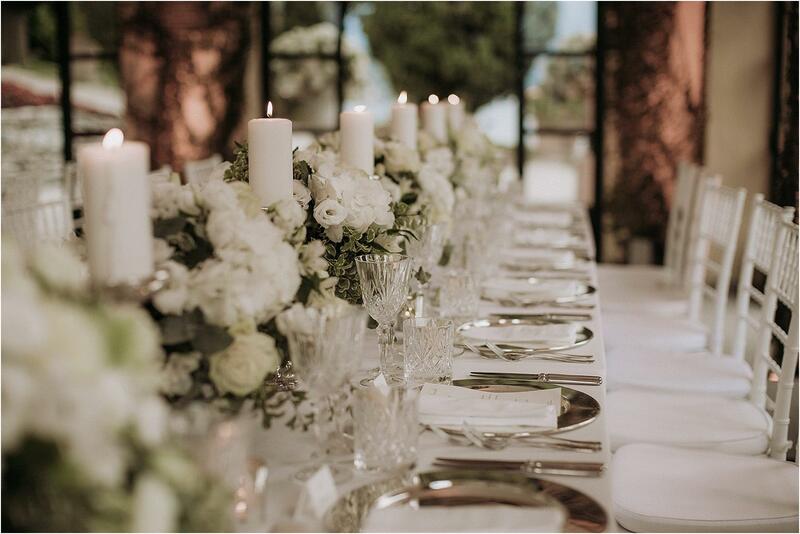 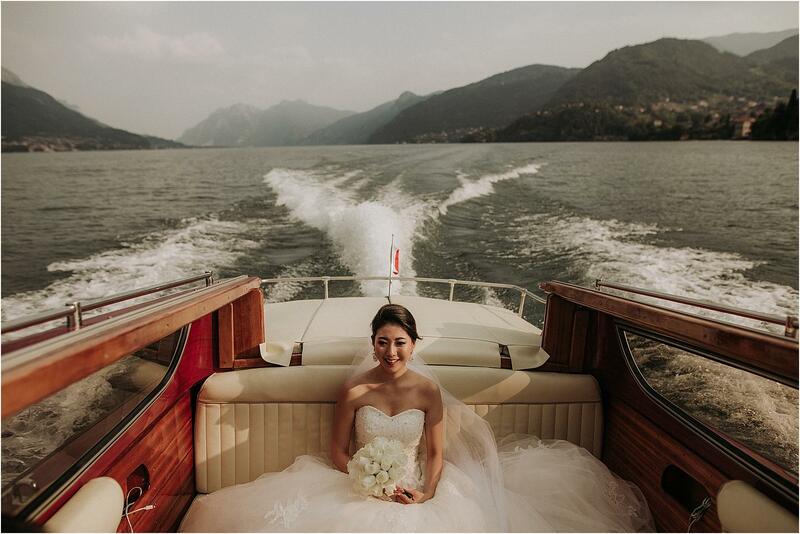 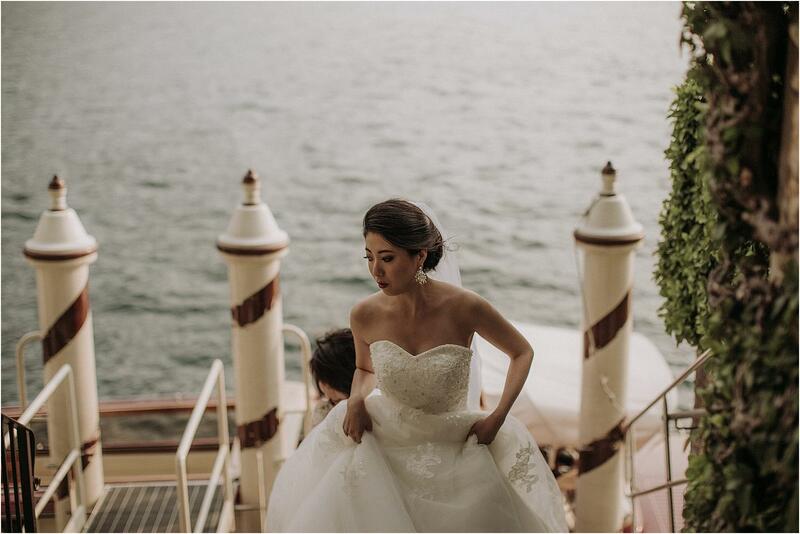 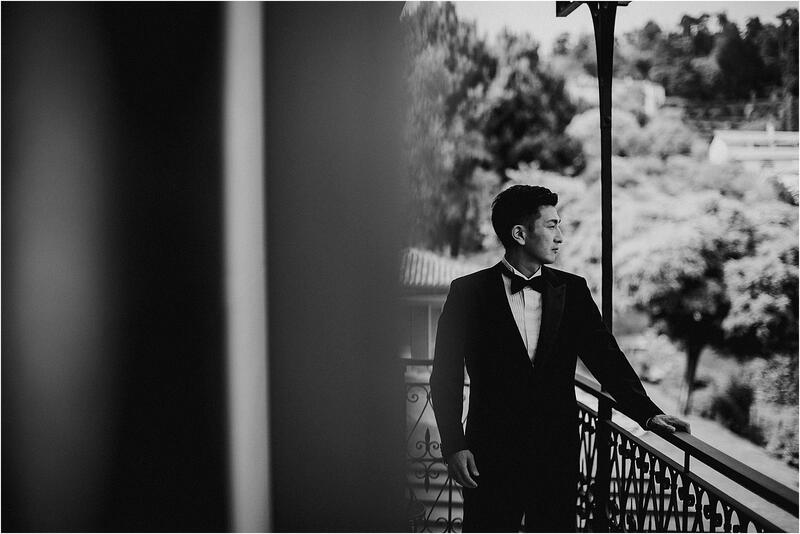 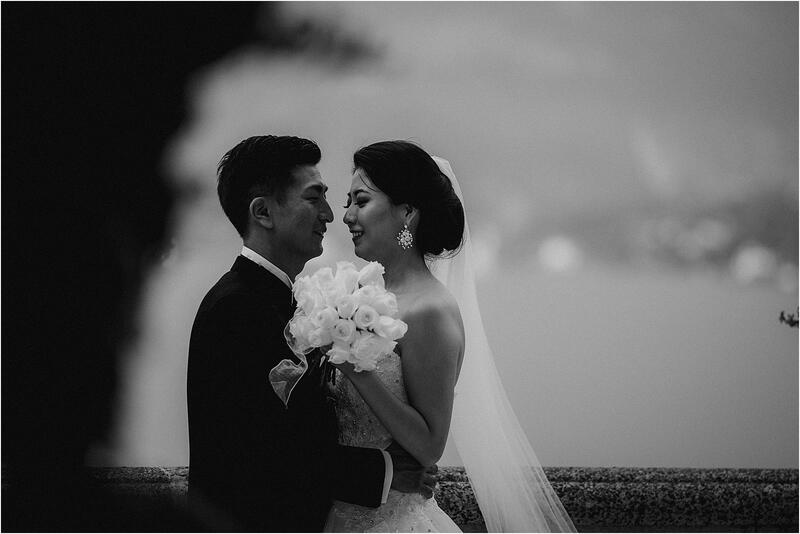 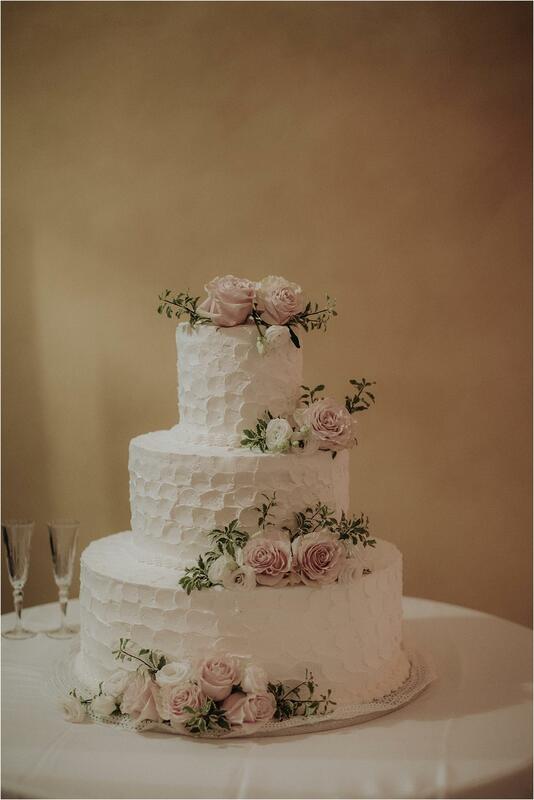 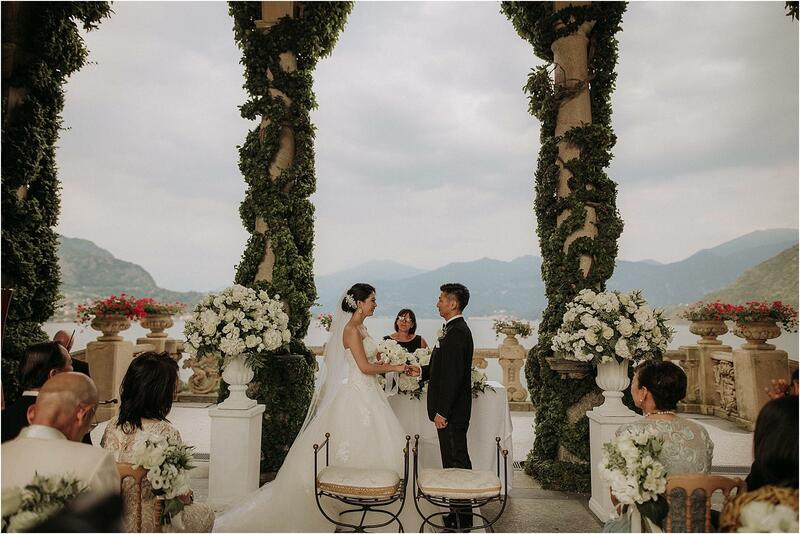 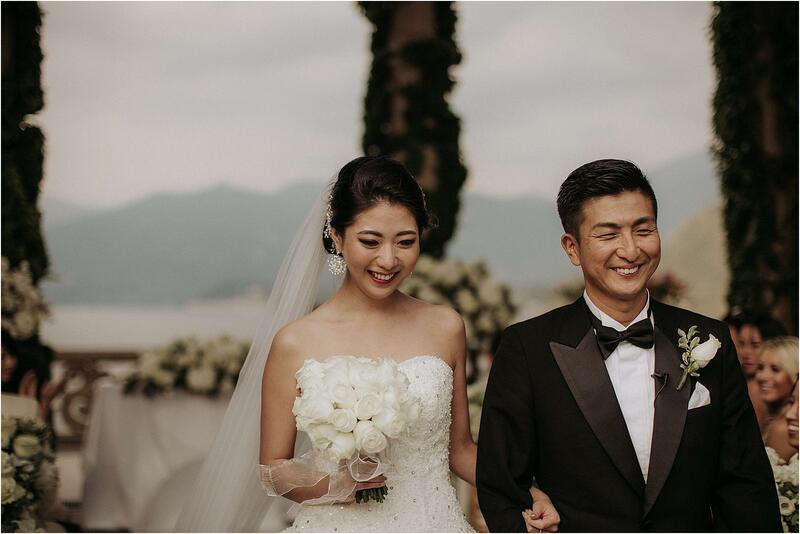 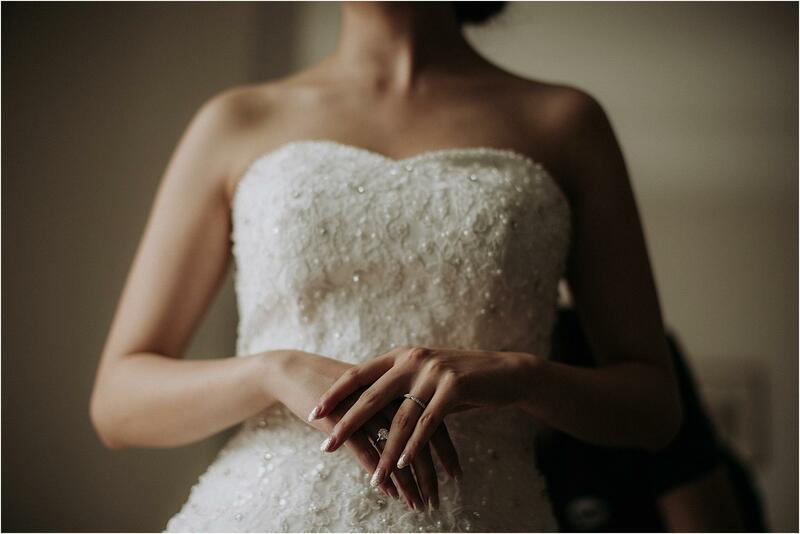 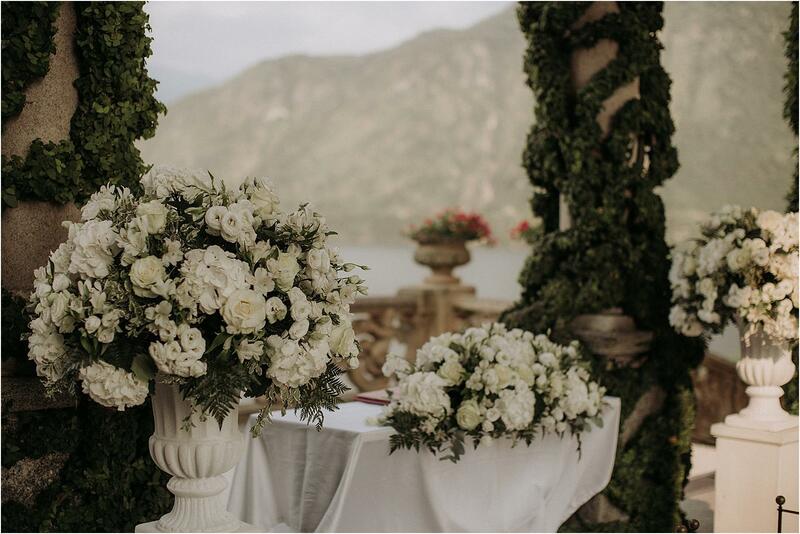 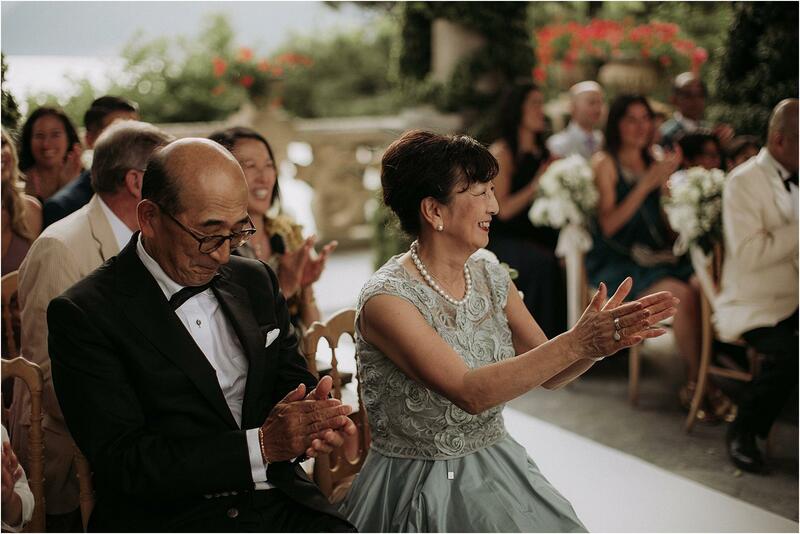 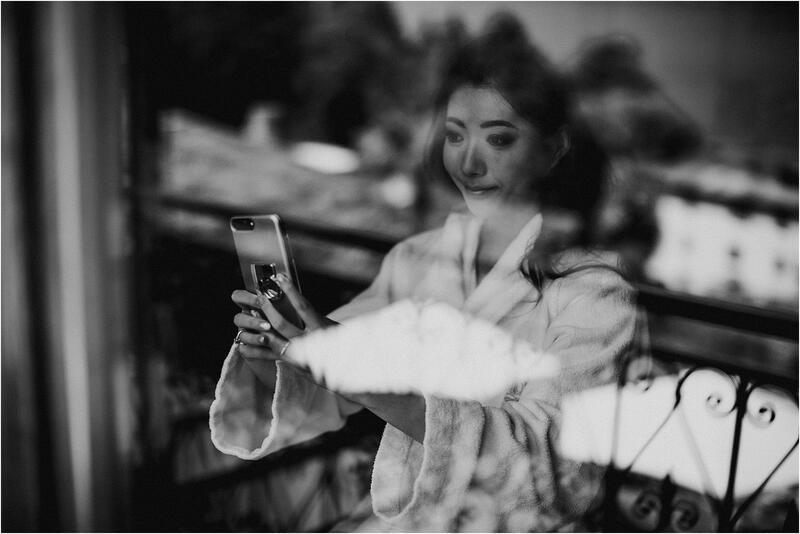 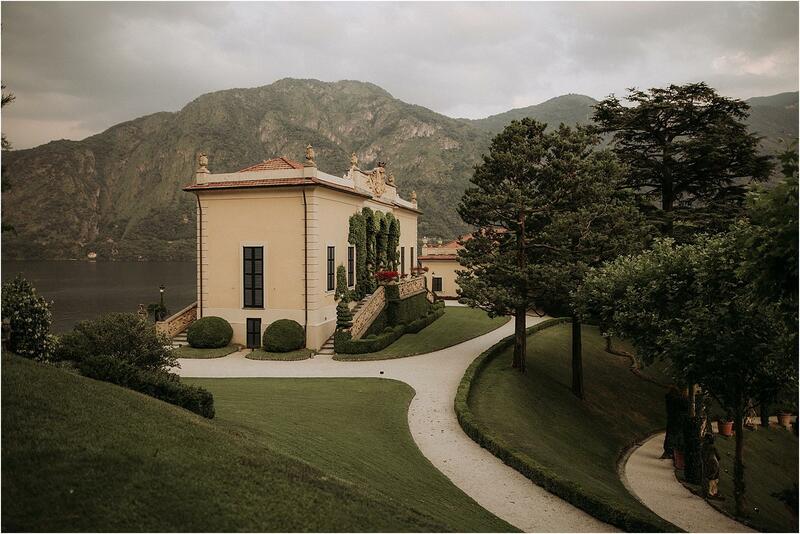 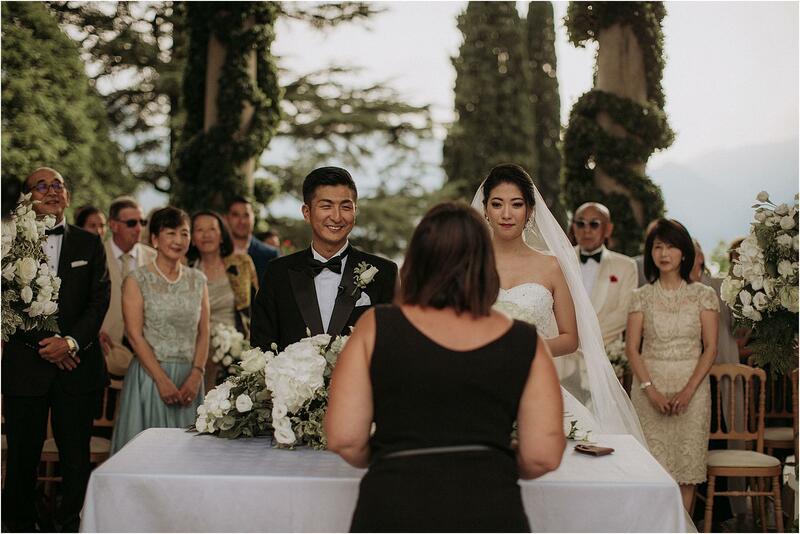 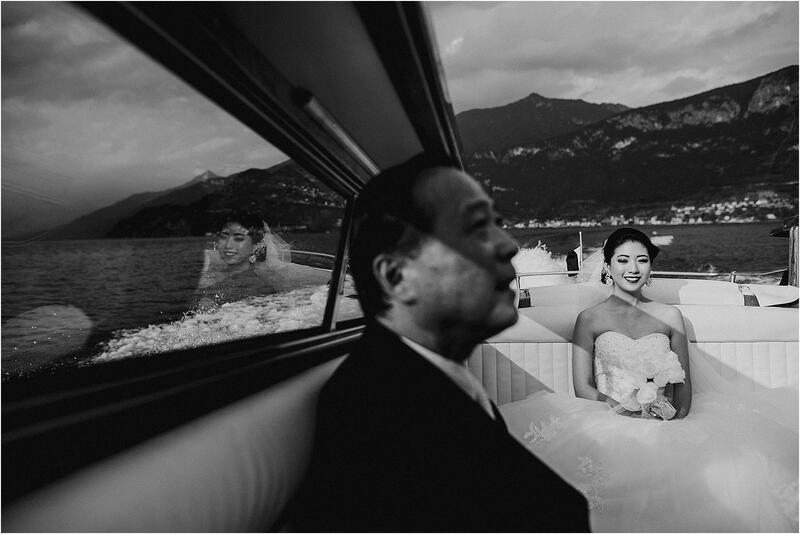 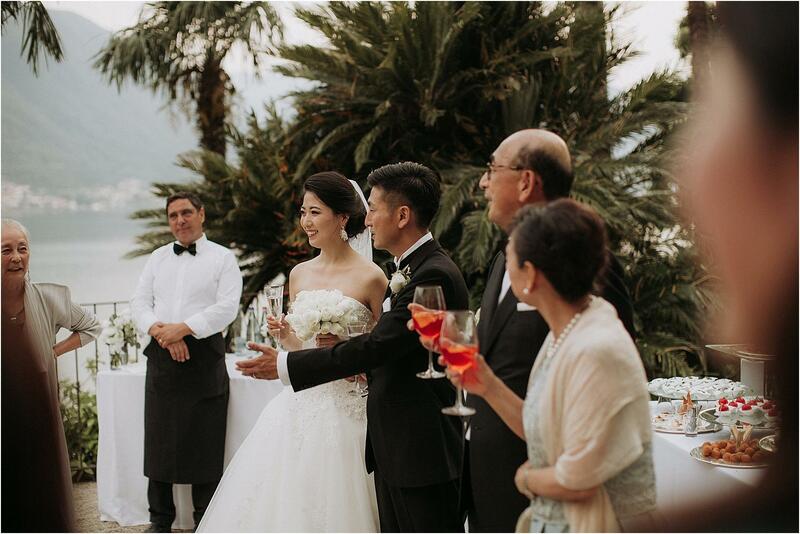 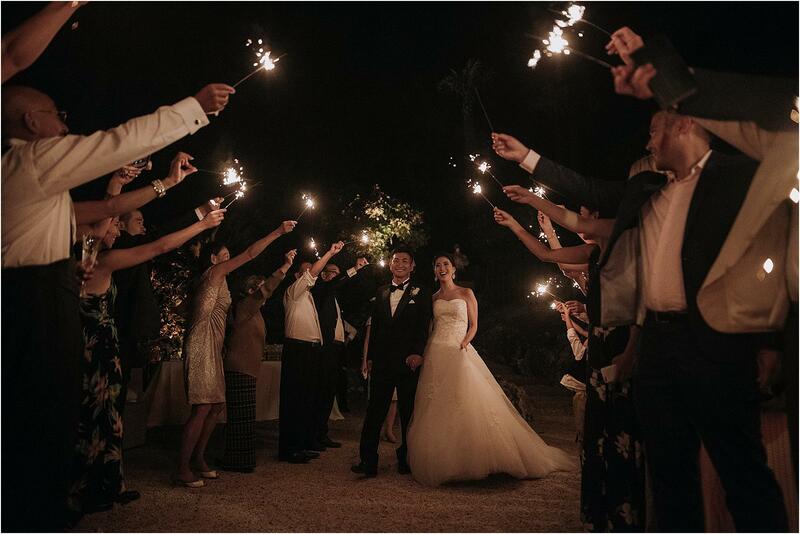 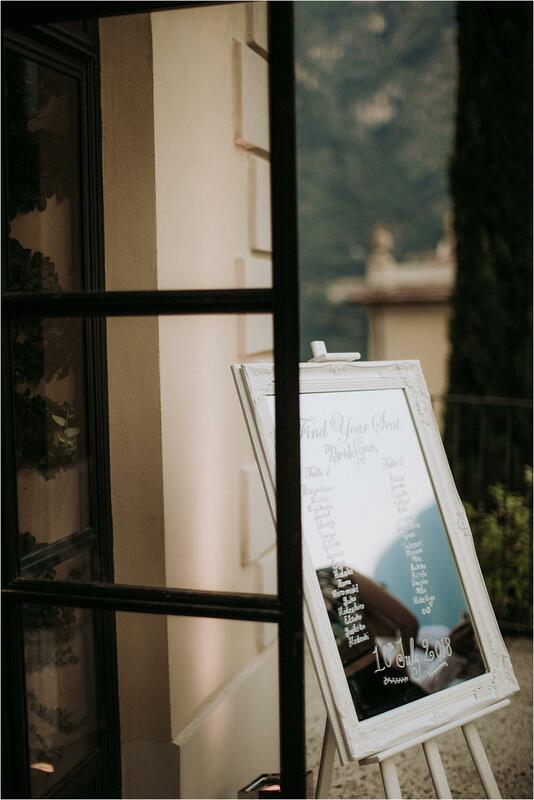 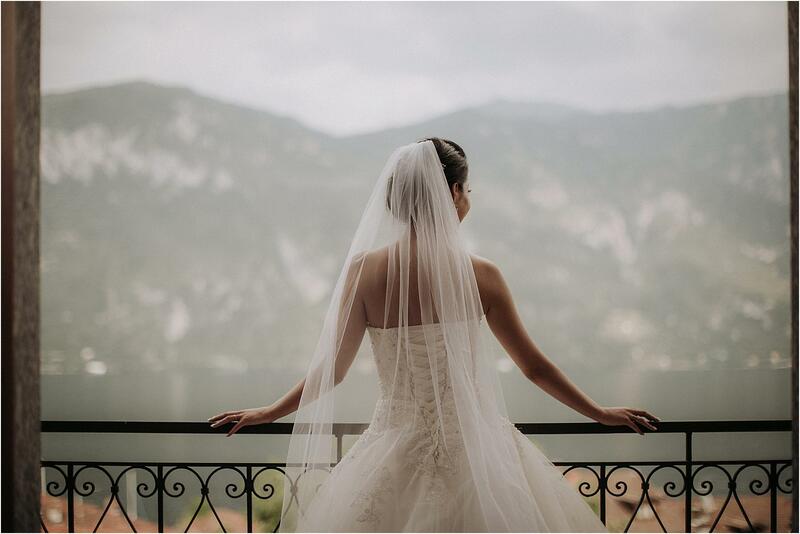 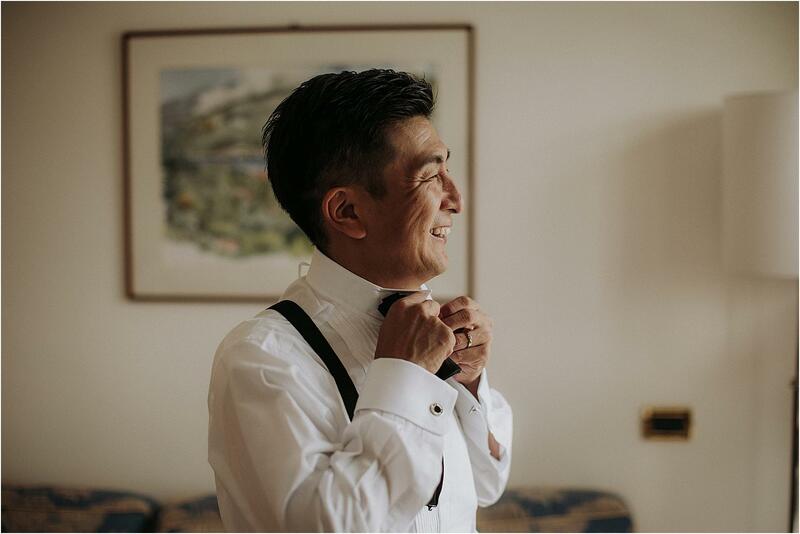 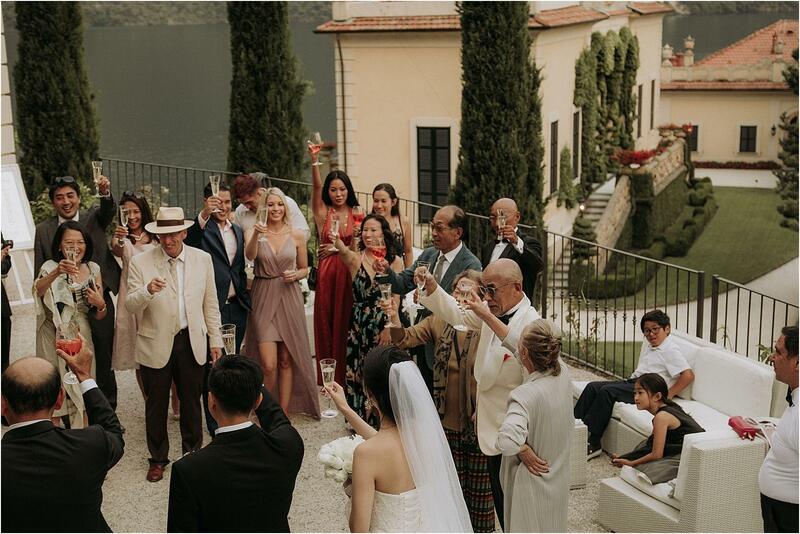 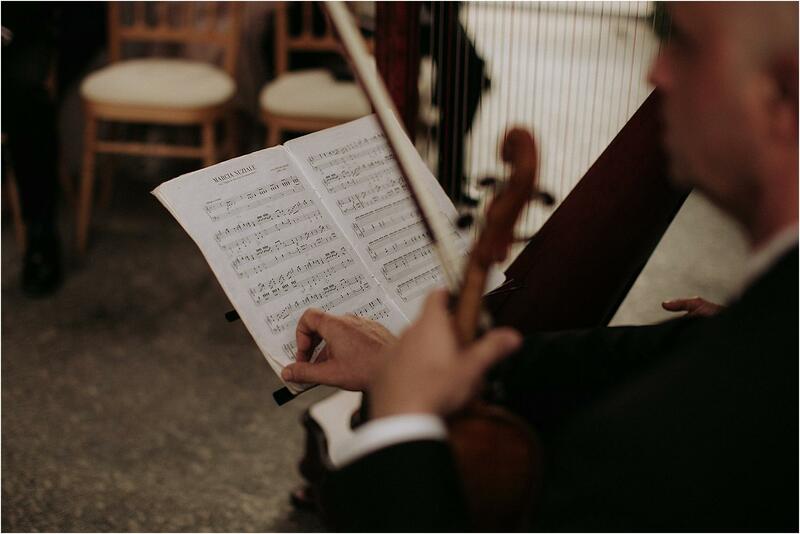 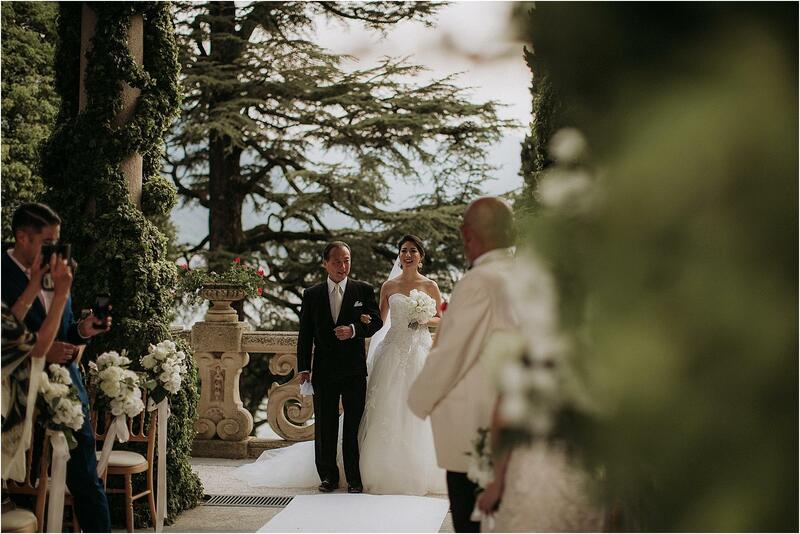 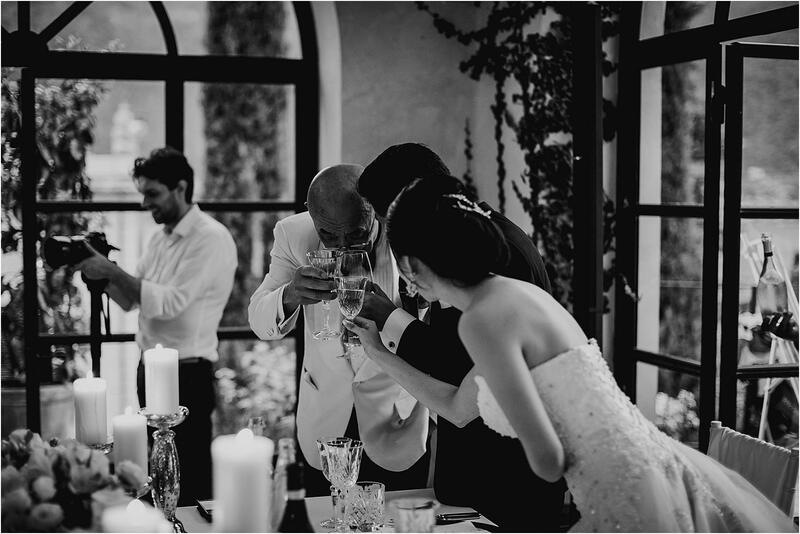 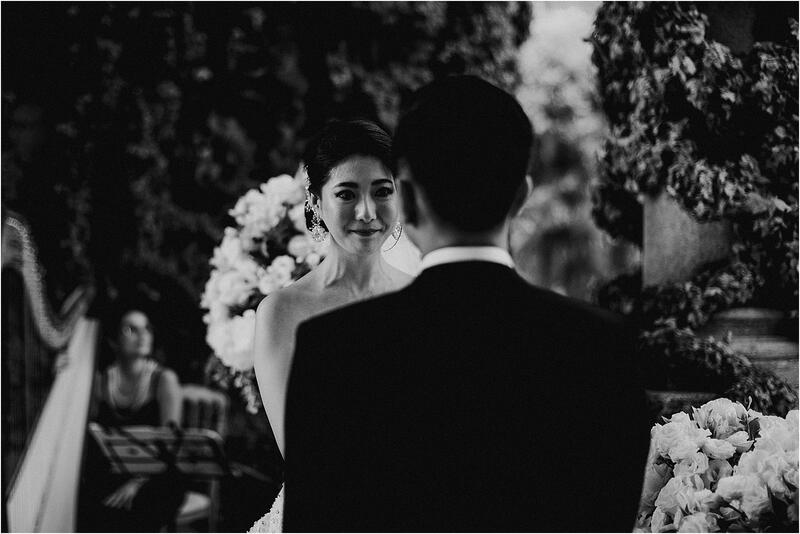 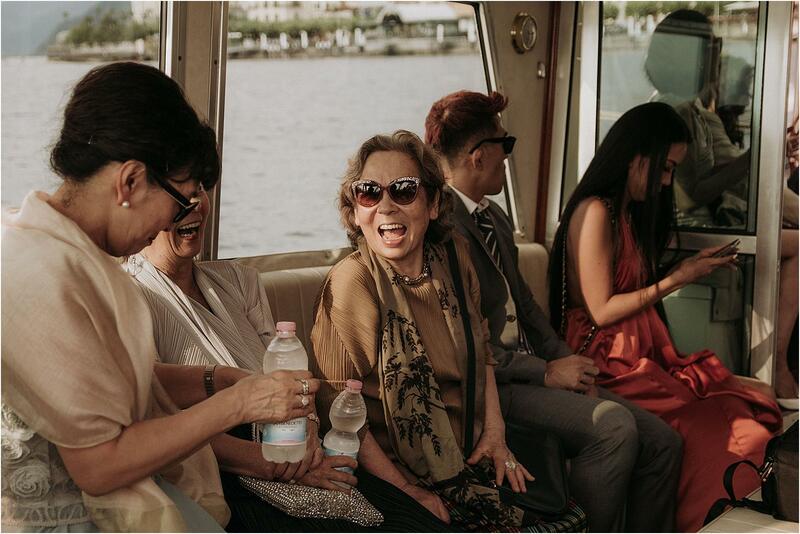 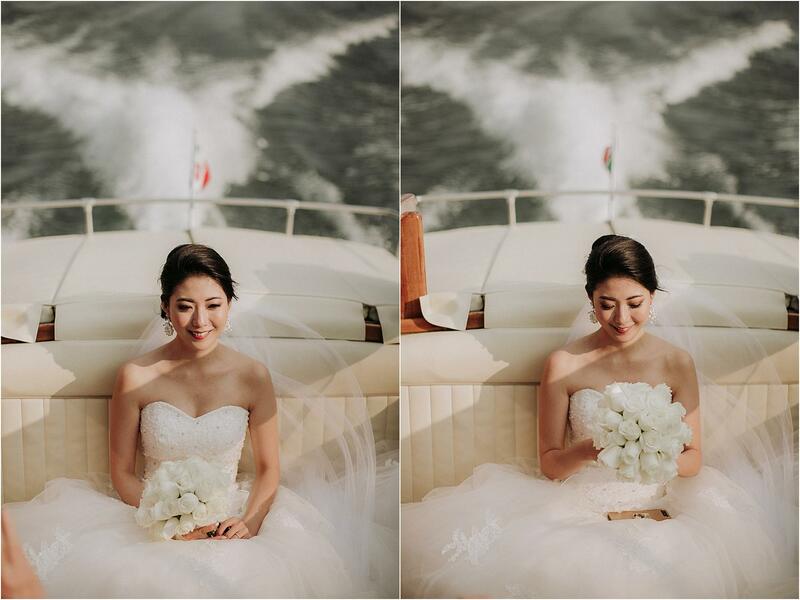 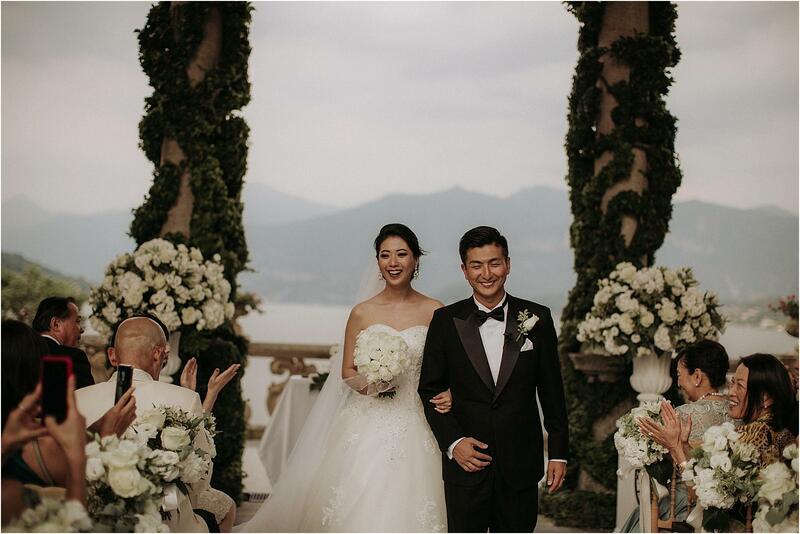 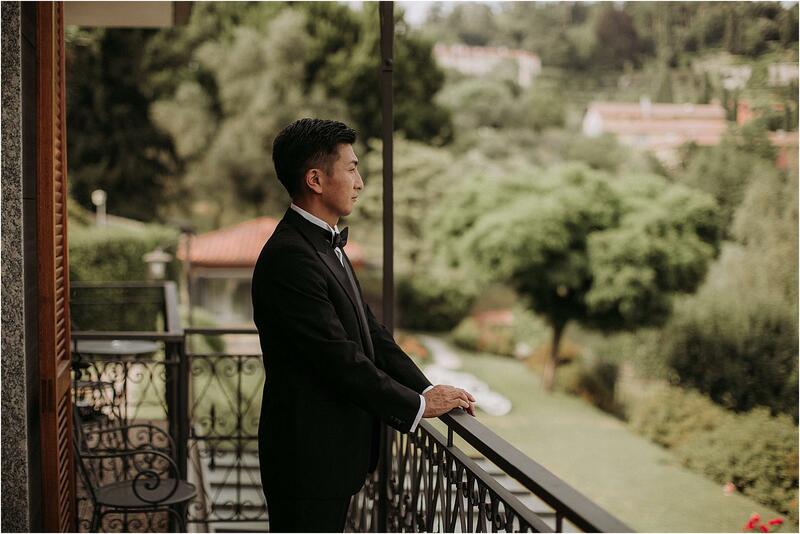 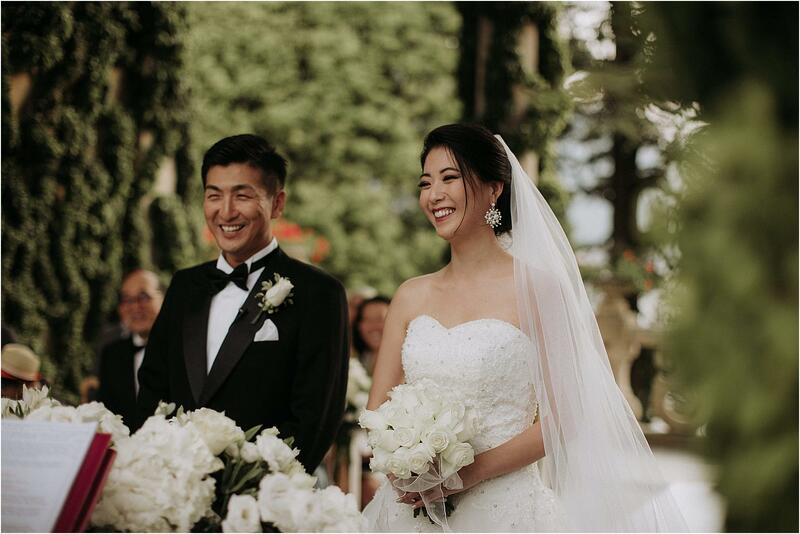 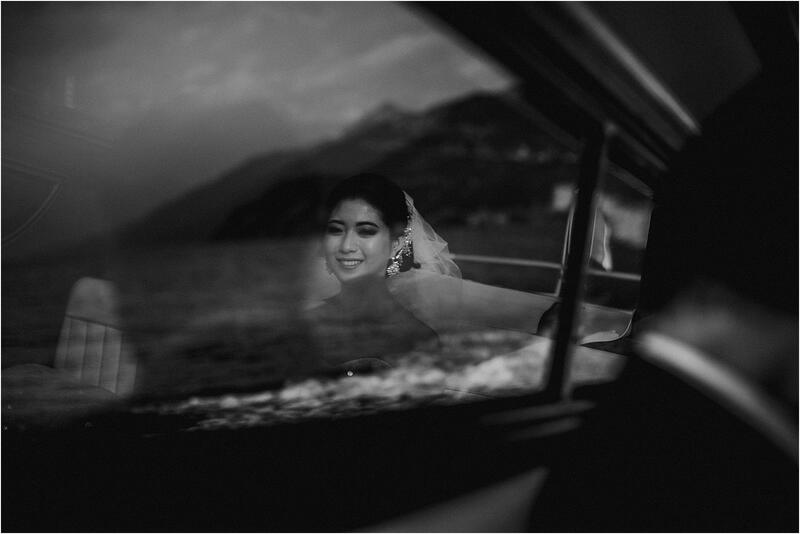 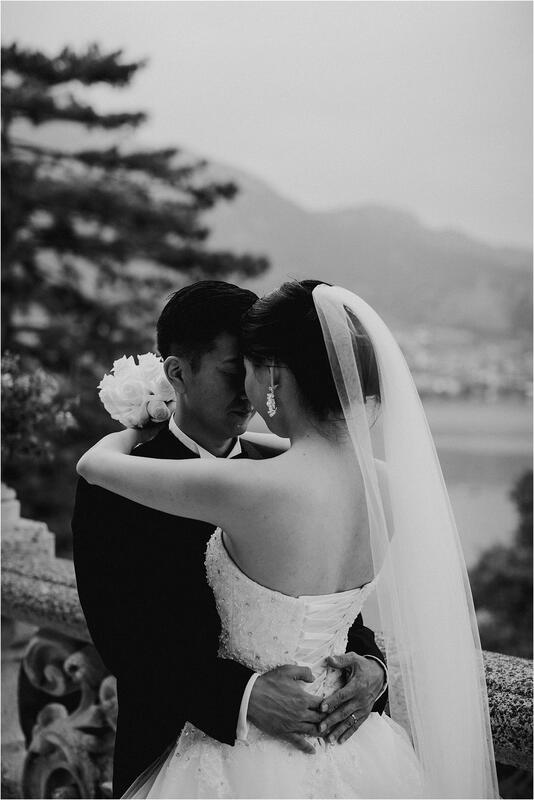 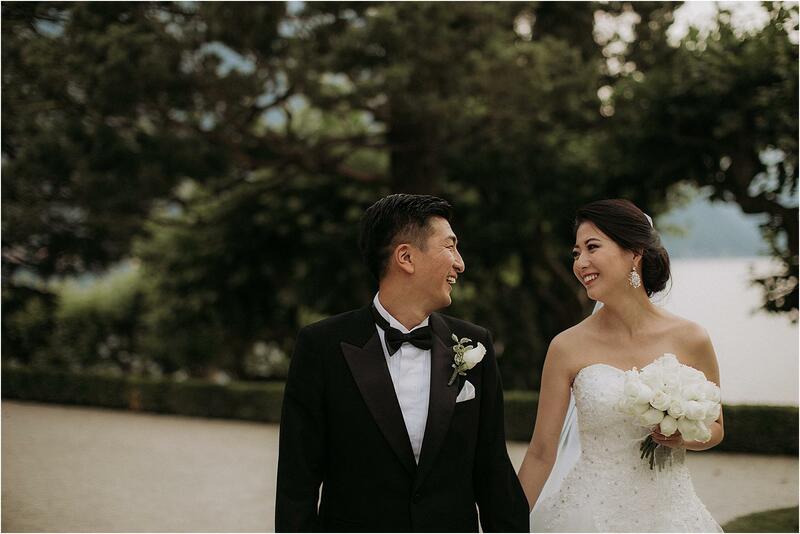 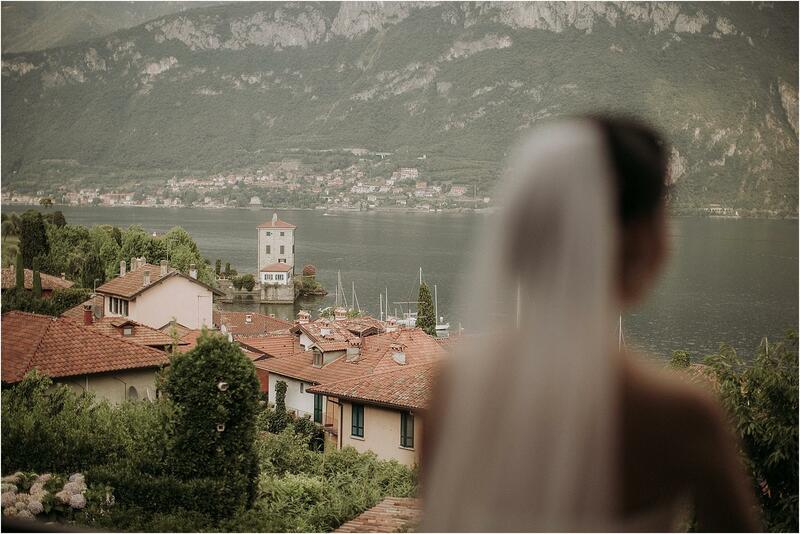 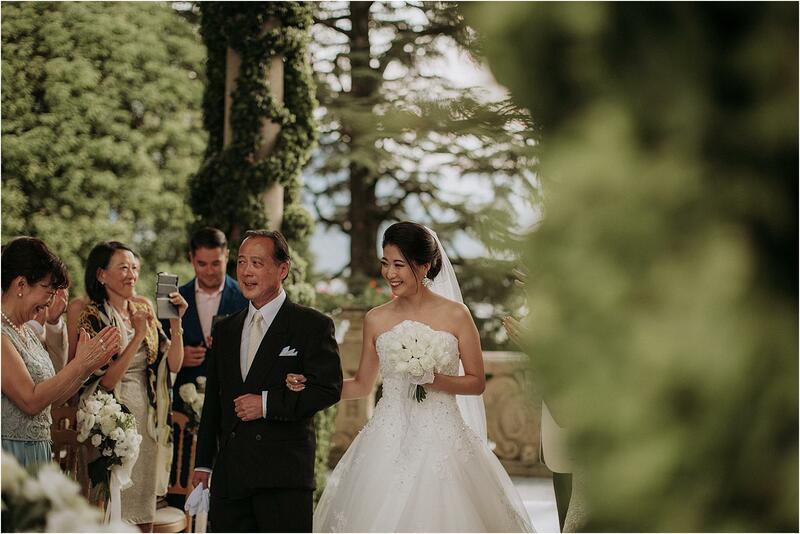 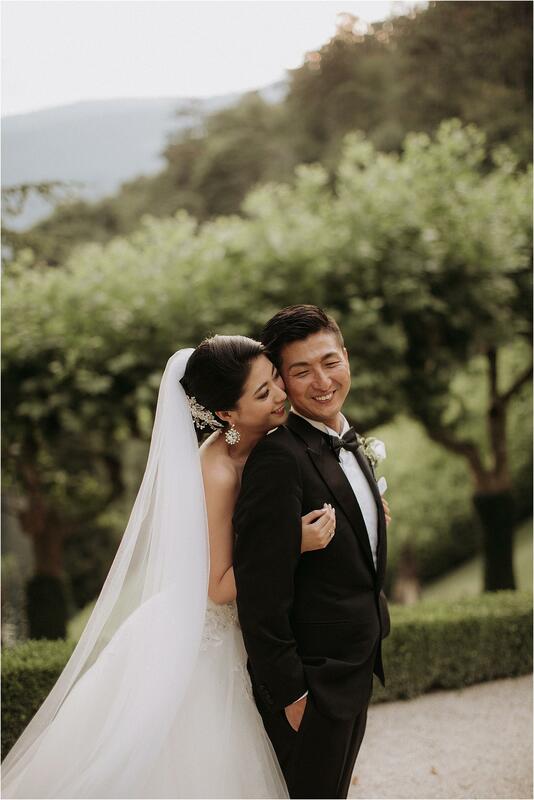 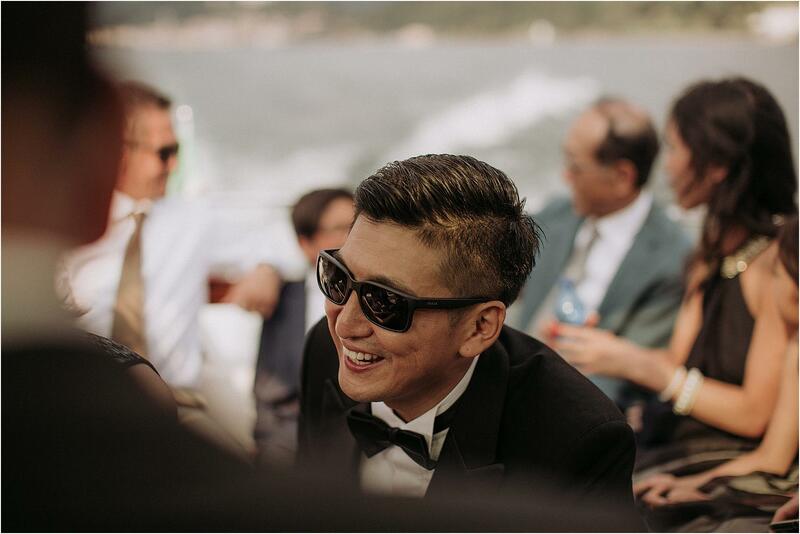 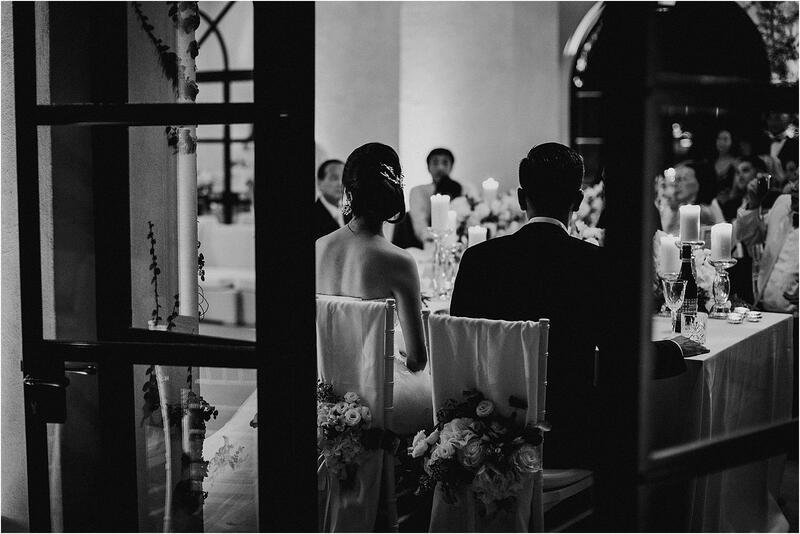 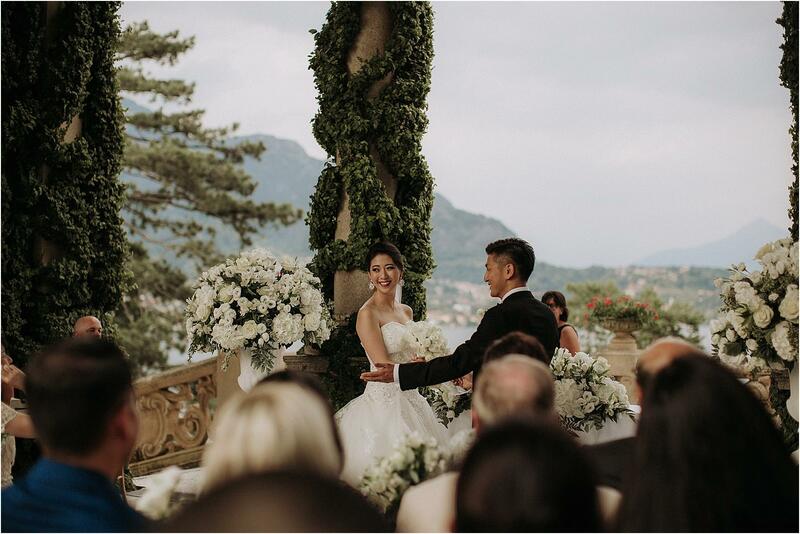 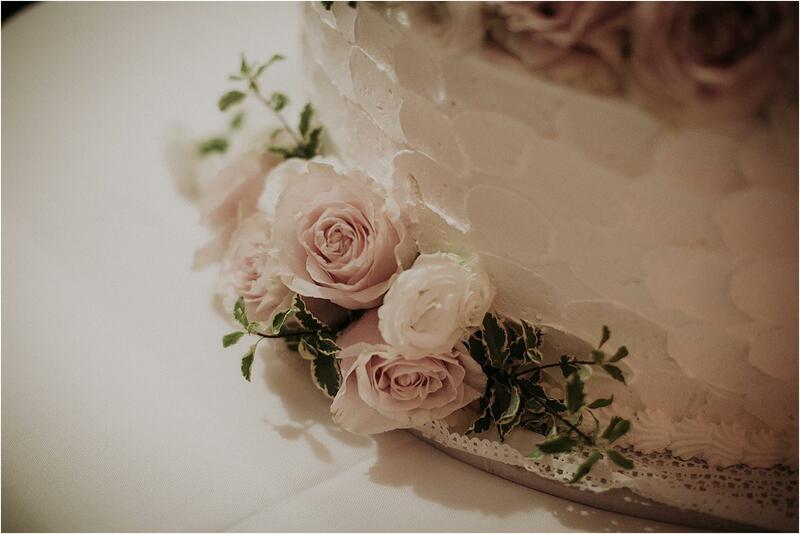 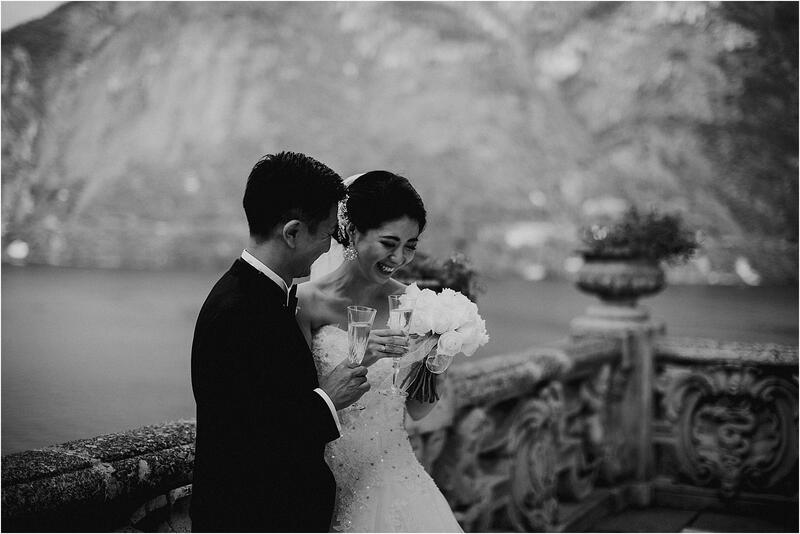 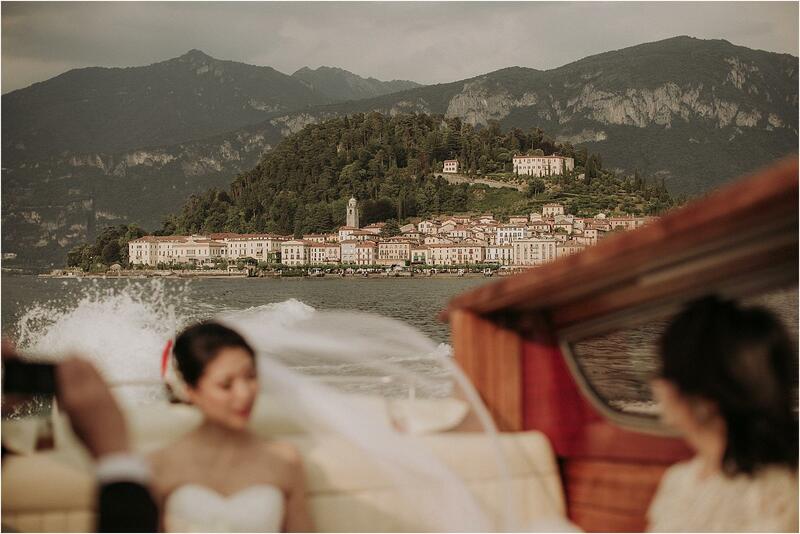 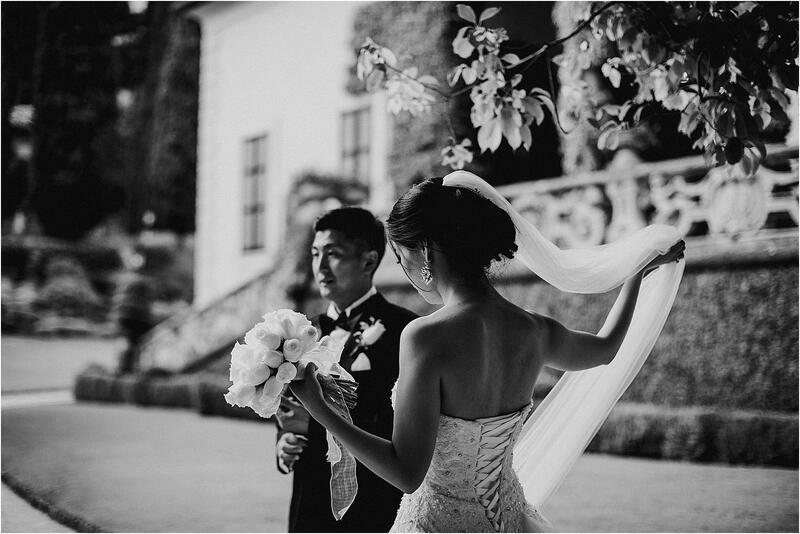 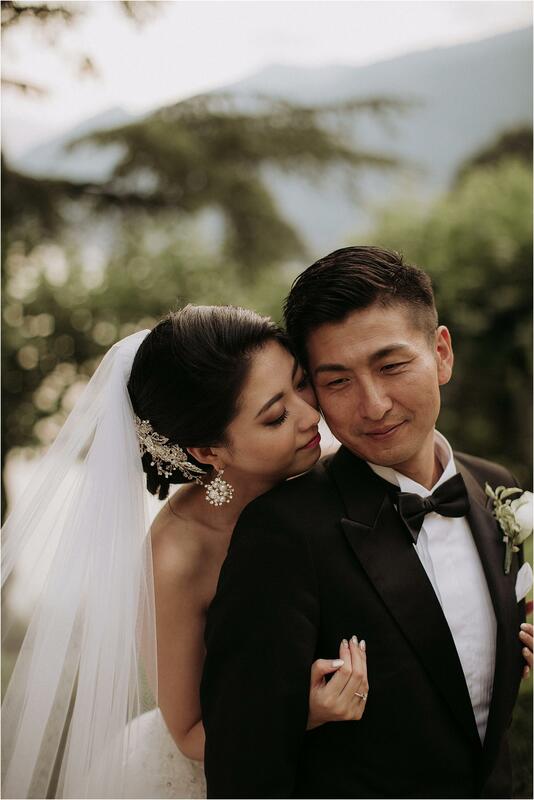 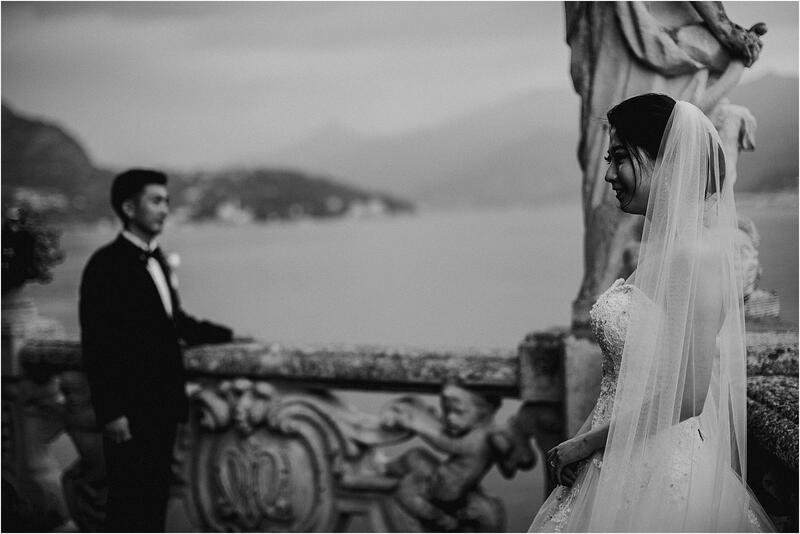 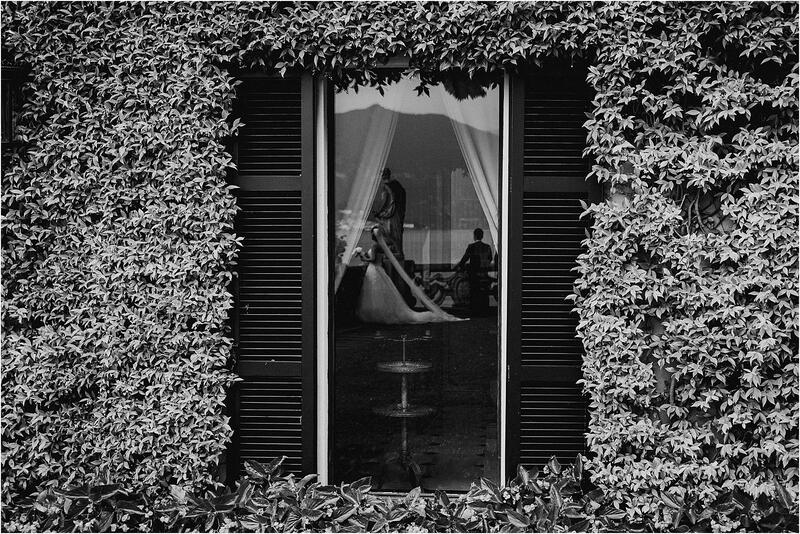 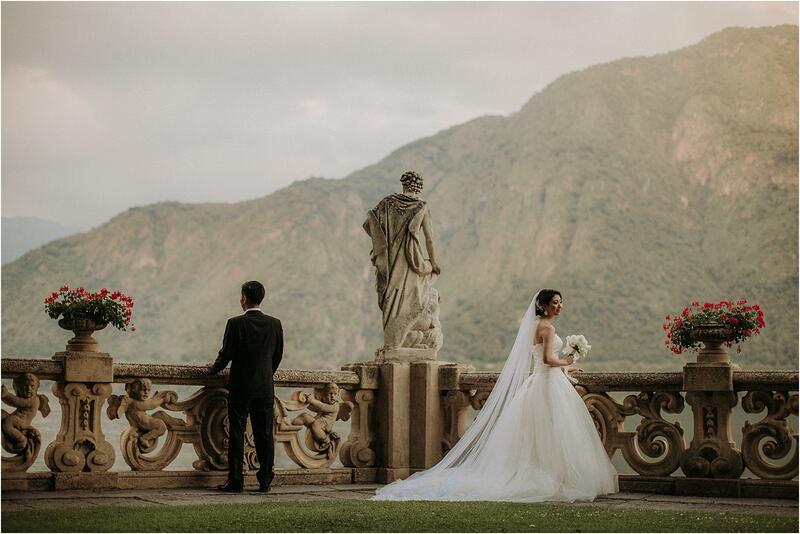 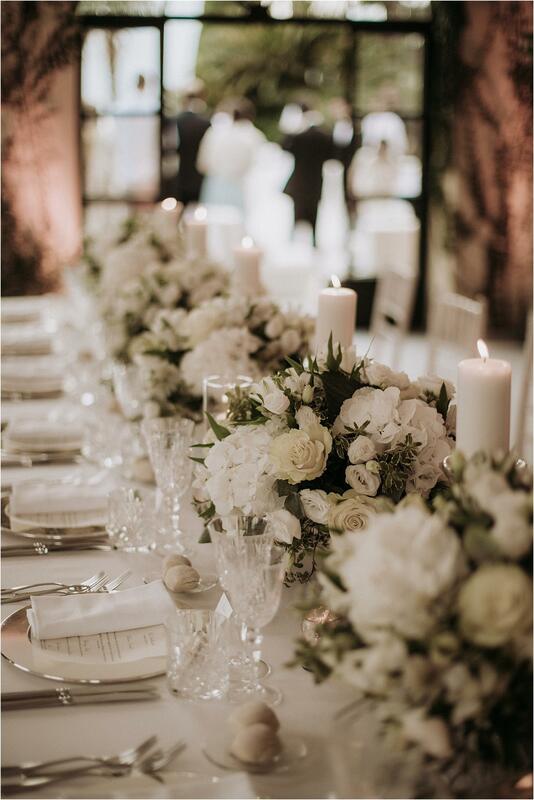 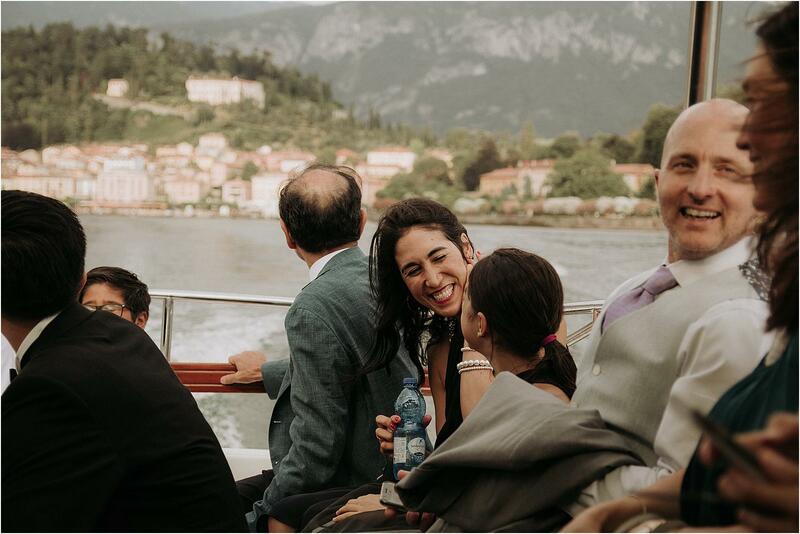 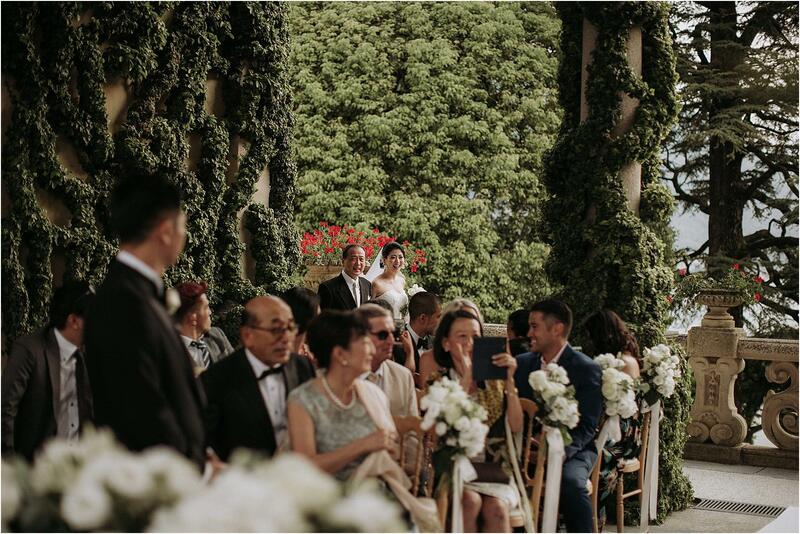 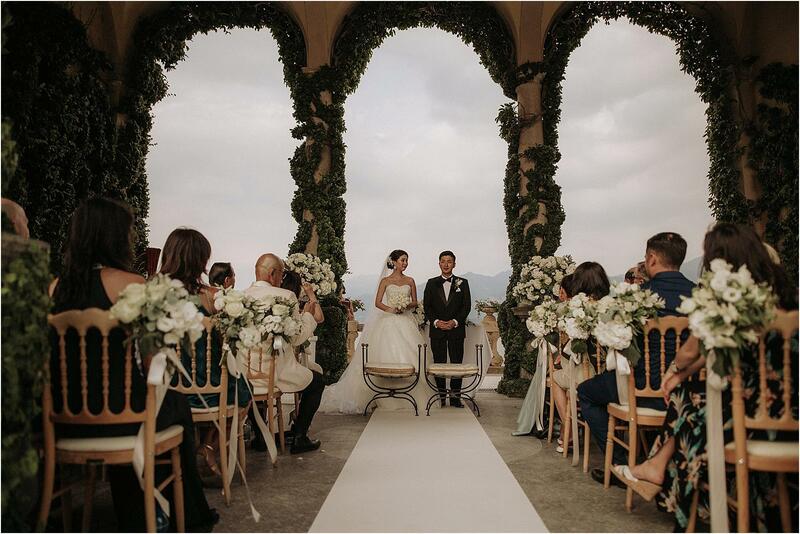 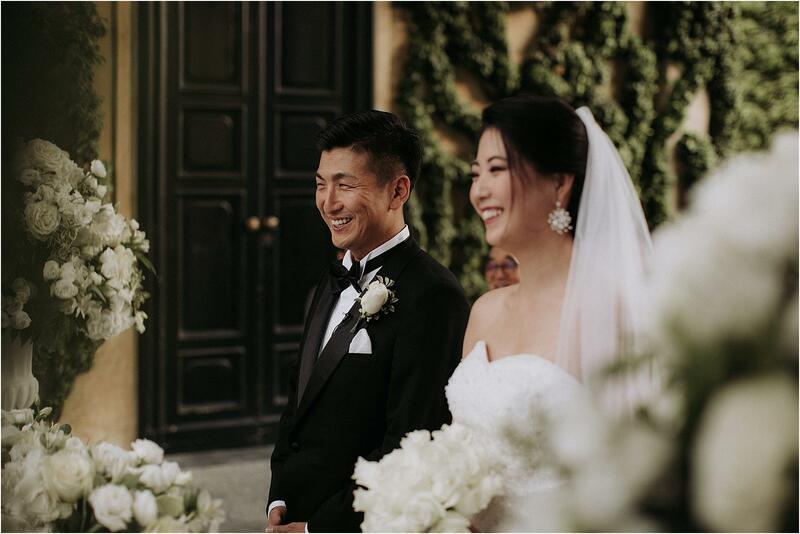 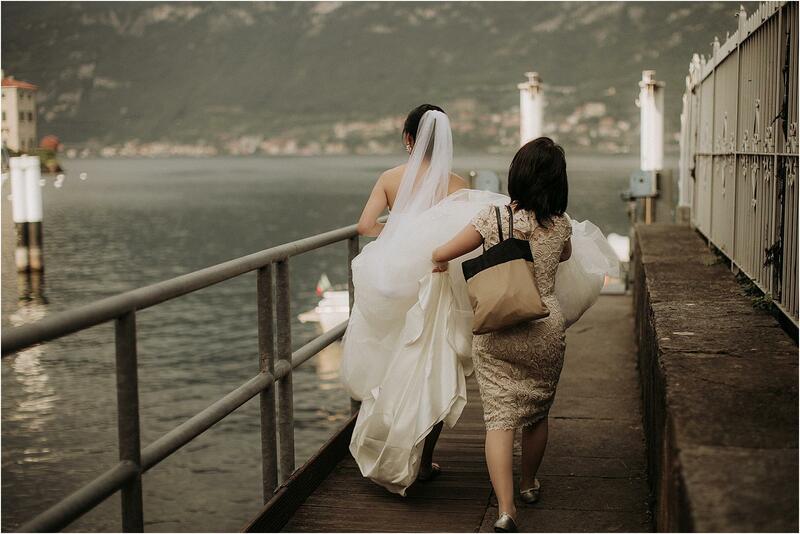 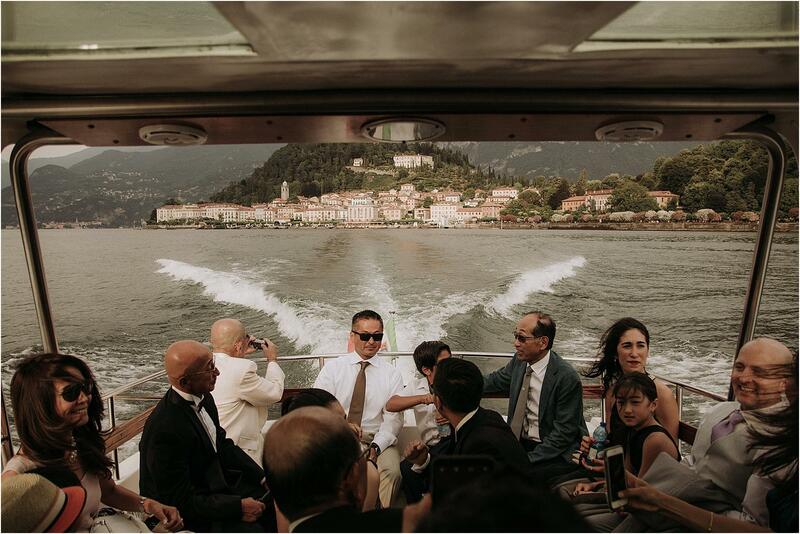 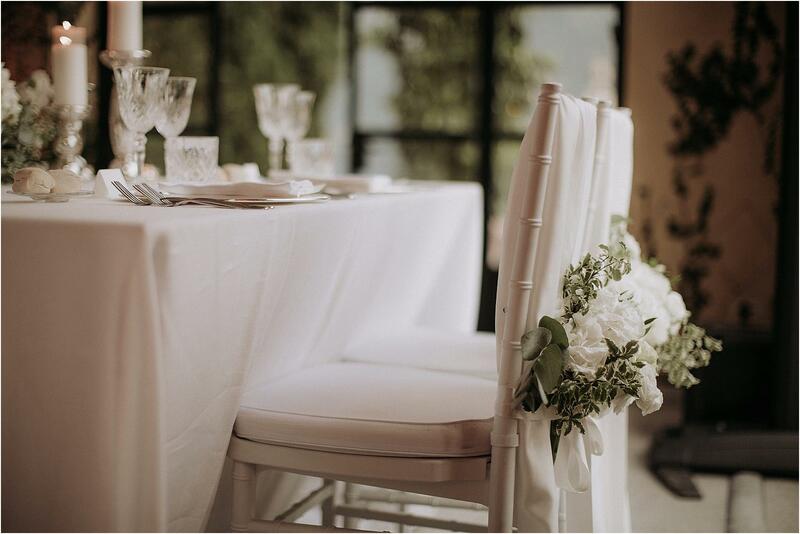 Lake Como is a wonderful place, full of nature, history, princely villas that attract couples from all over the world to settle their destination weddings; among all, Villa del Balbianello has something special, magical, which makes it the most romantic place for a wedding. 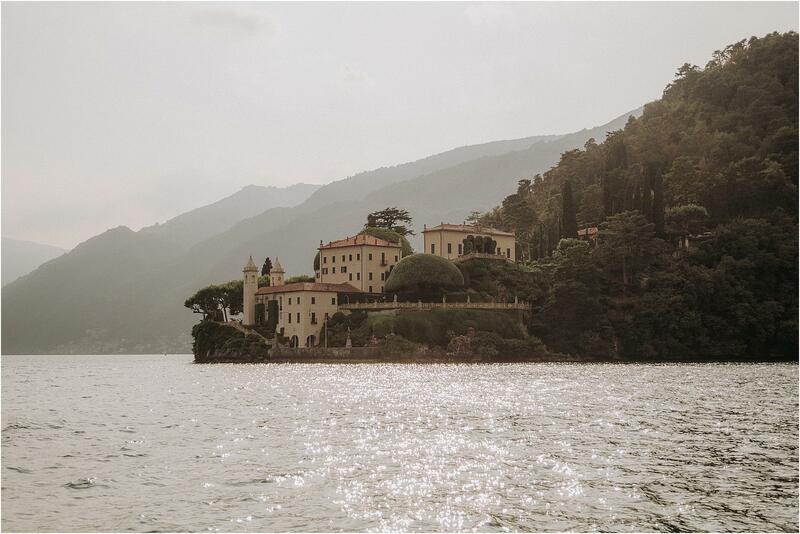 Not surprisingly, it was chosen as a set for international films such as Star Wars (also Darth Vader got married here) and 007 Casino Royale. 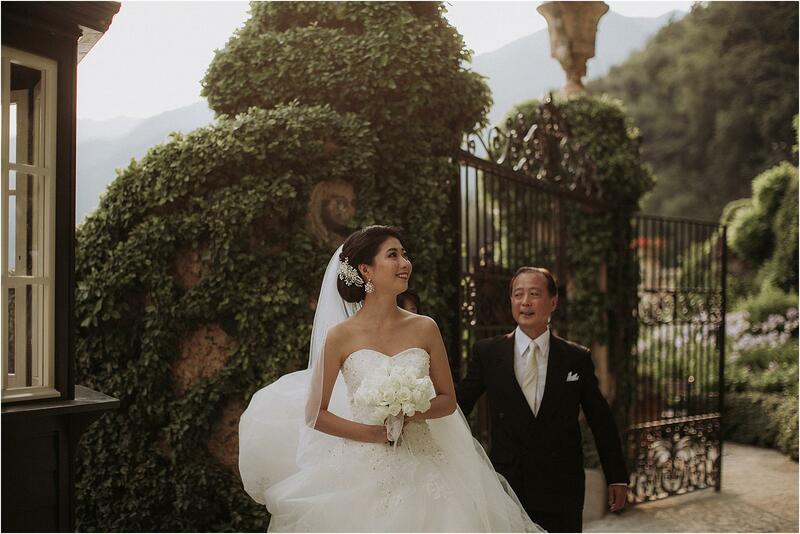 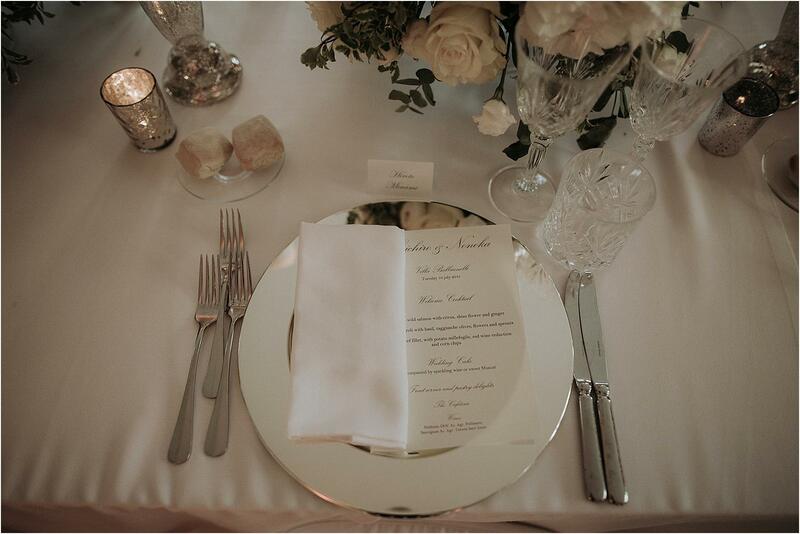 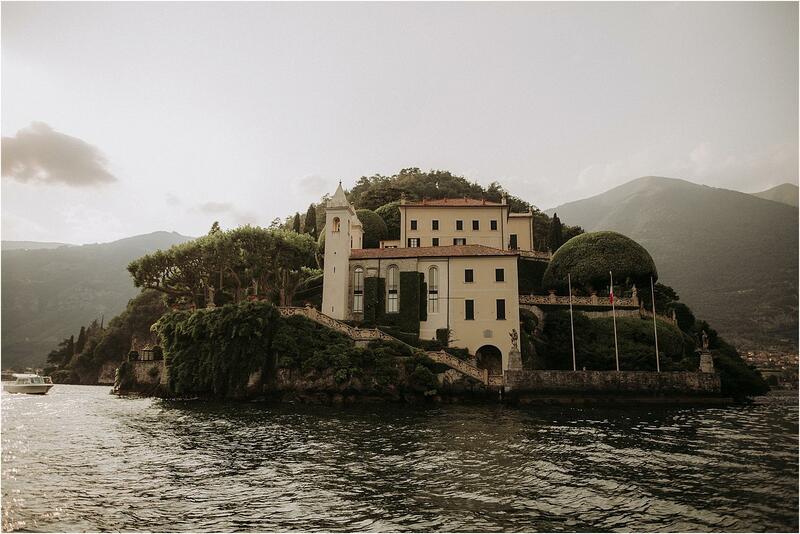 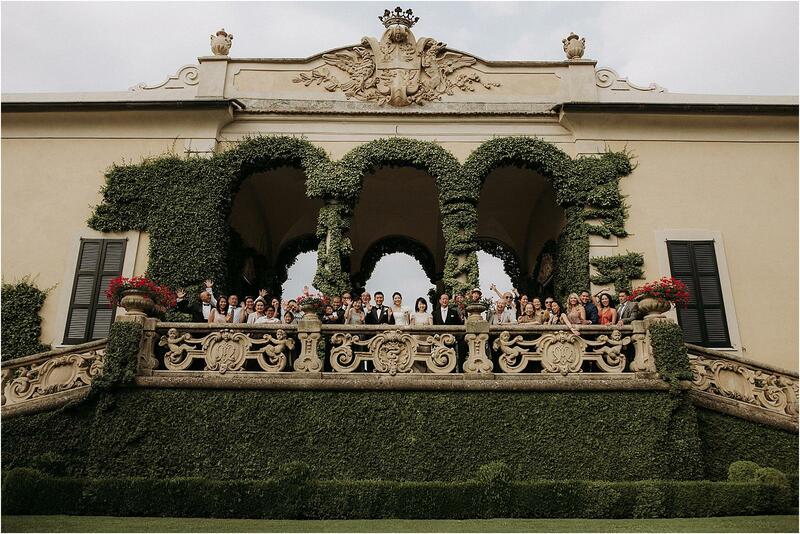 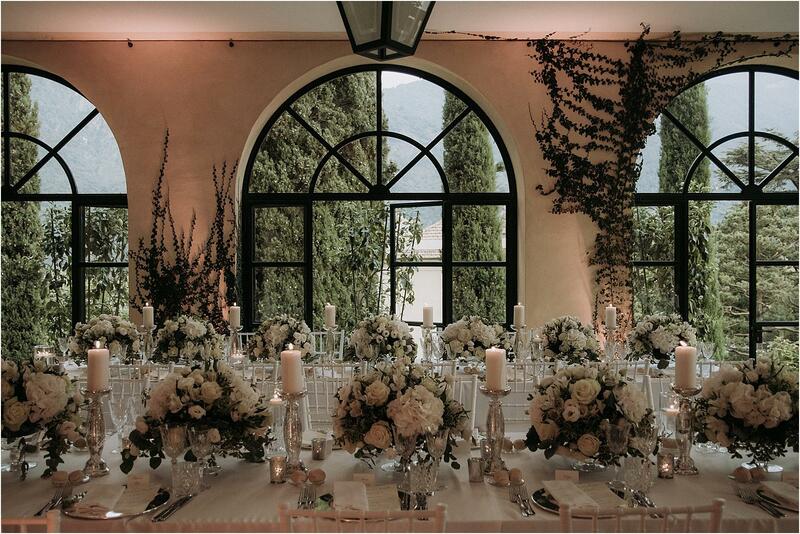 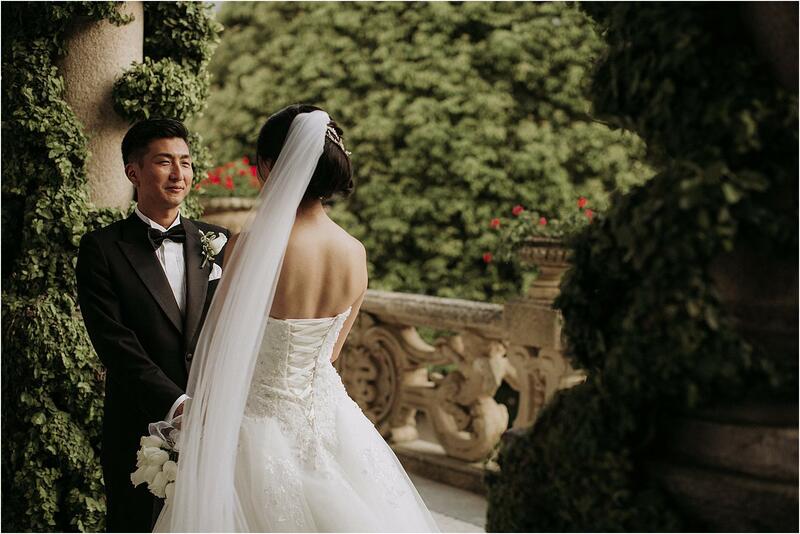 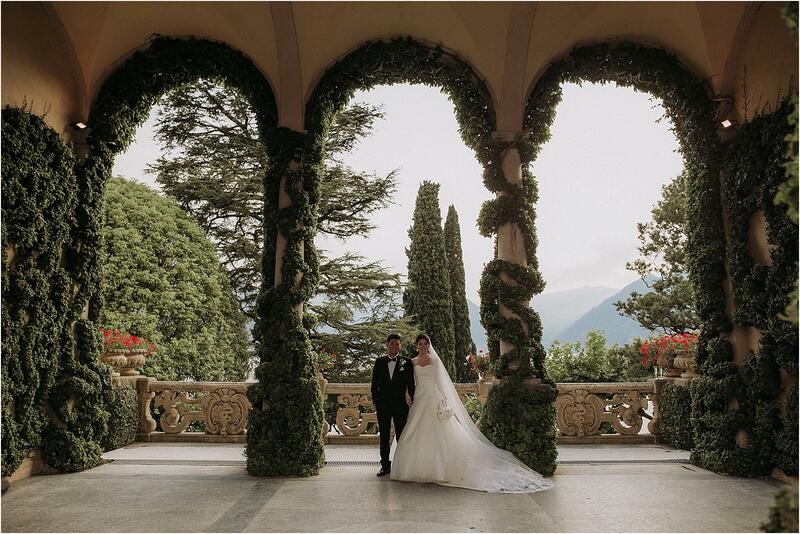 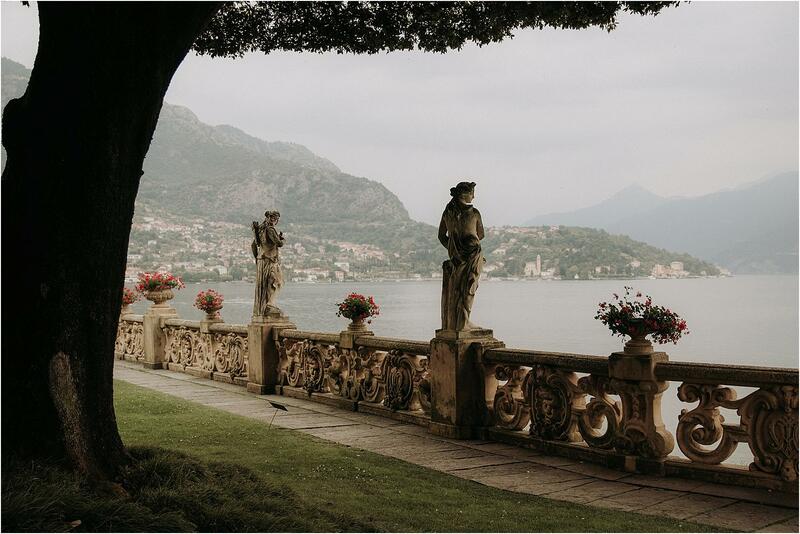 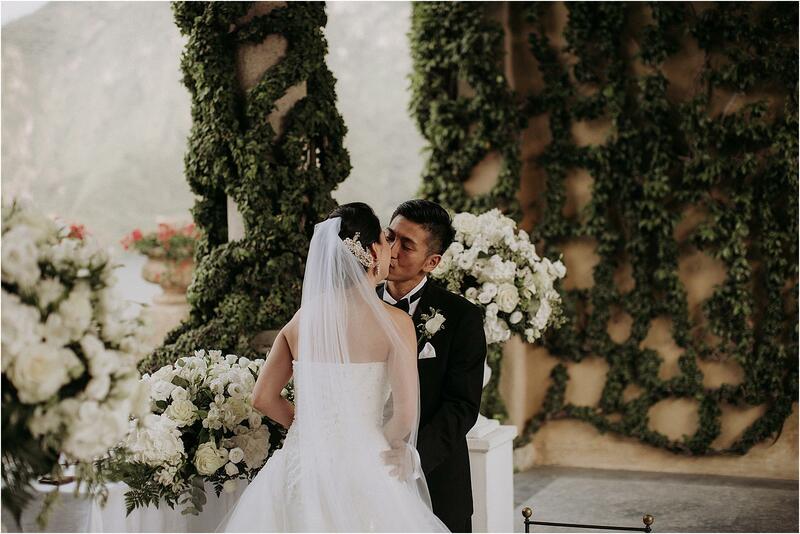 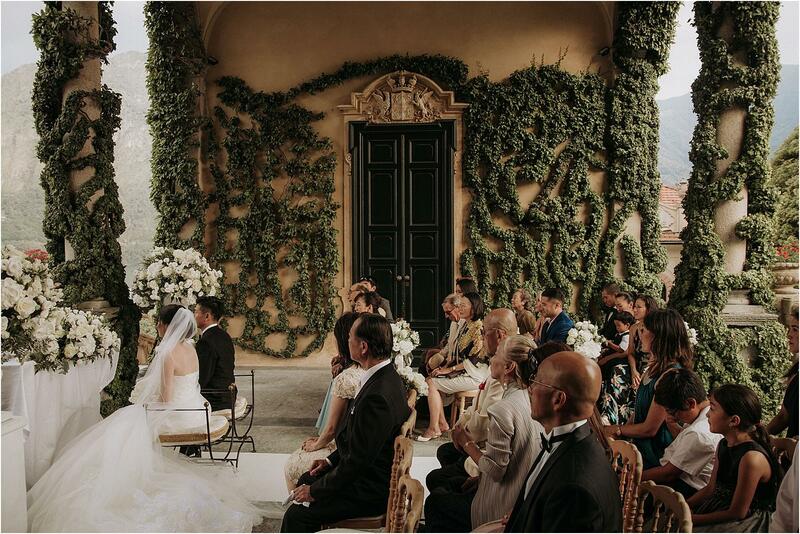 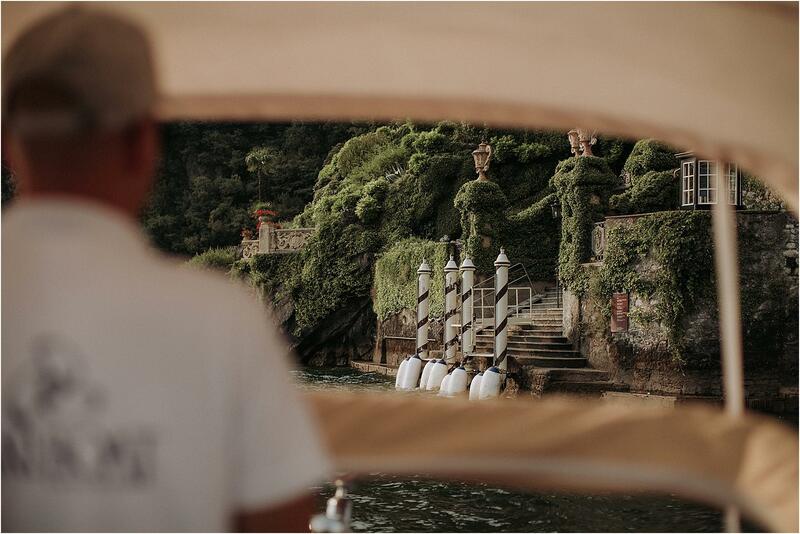 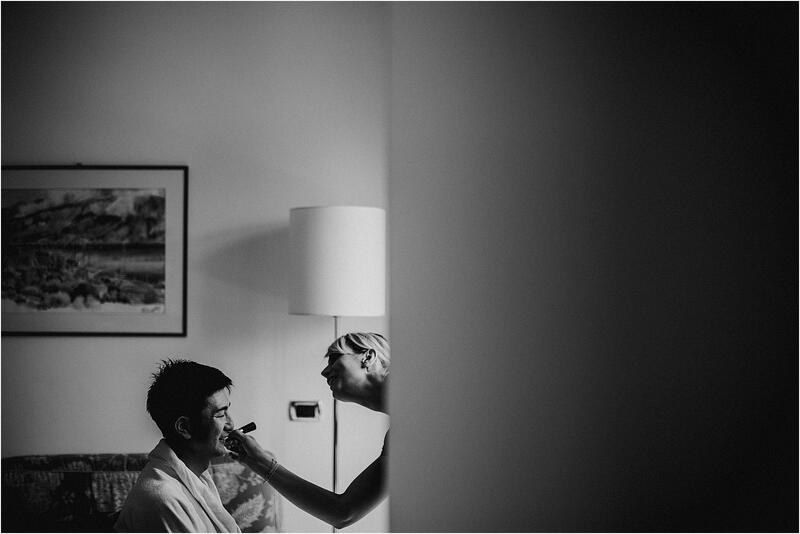 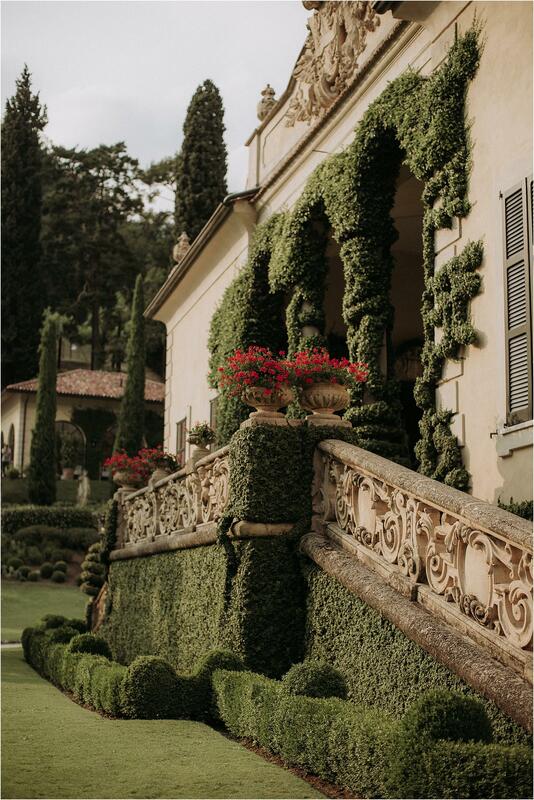 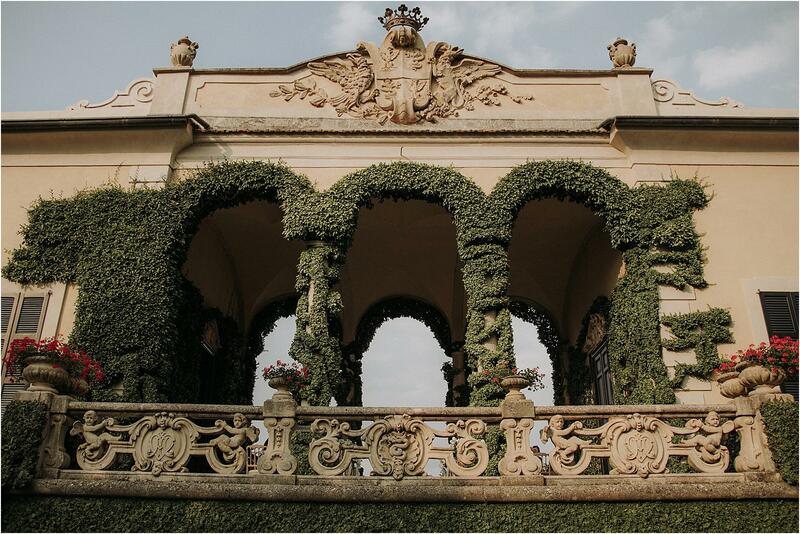 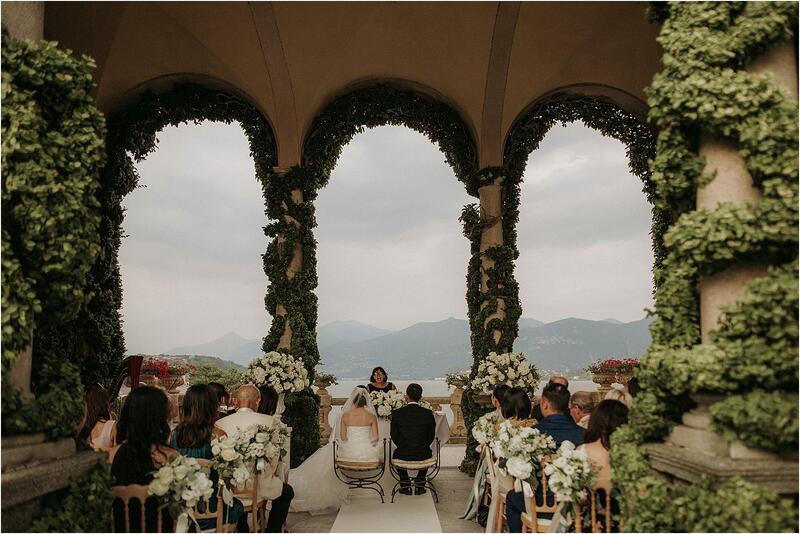 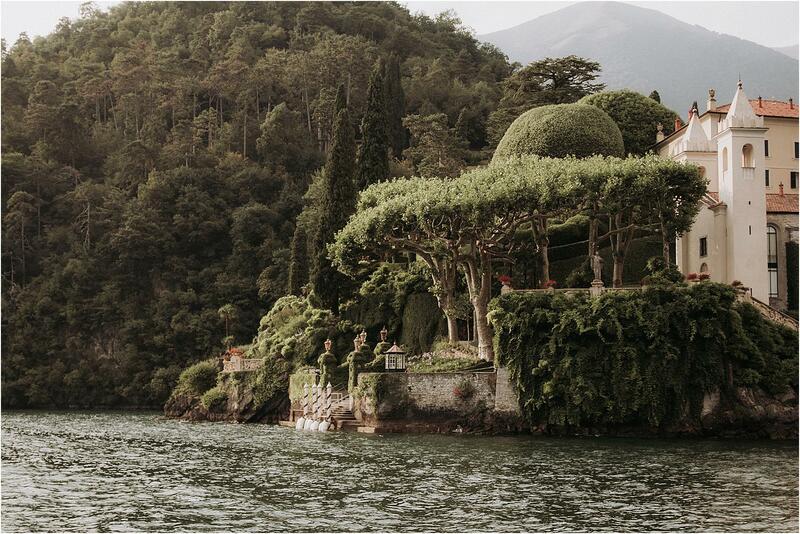 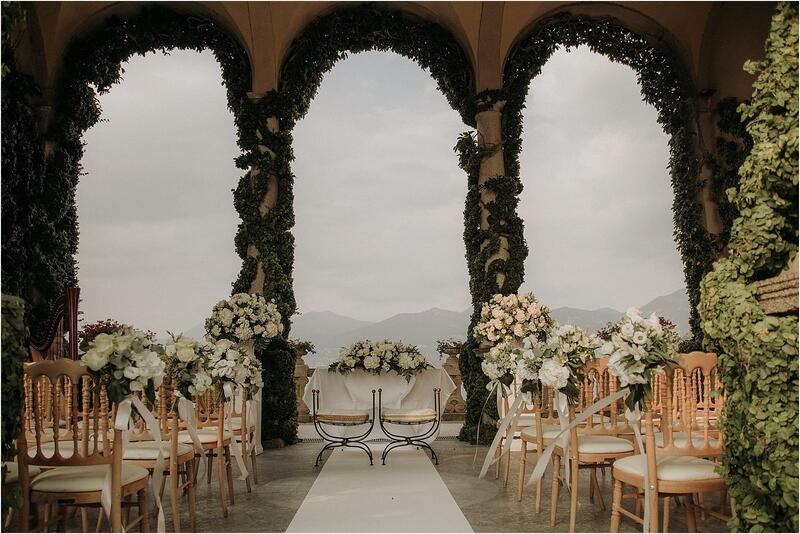 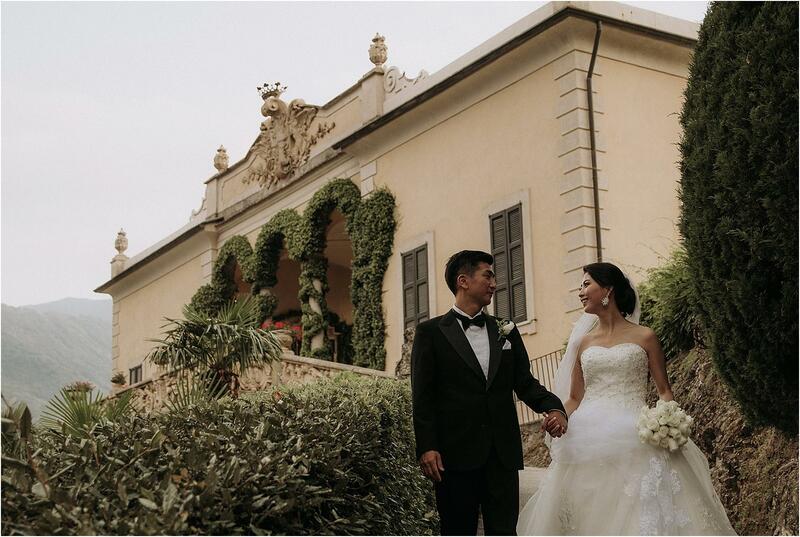 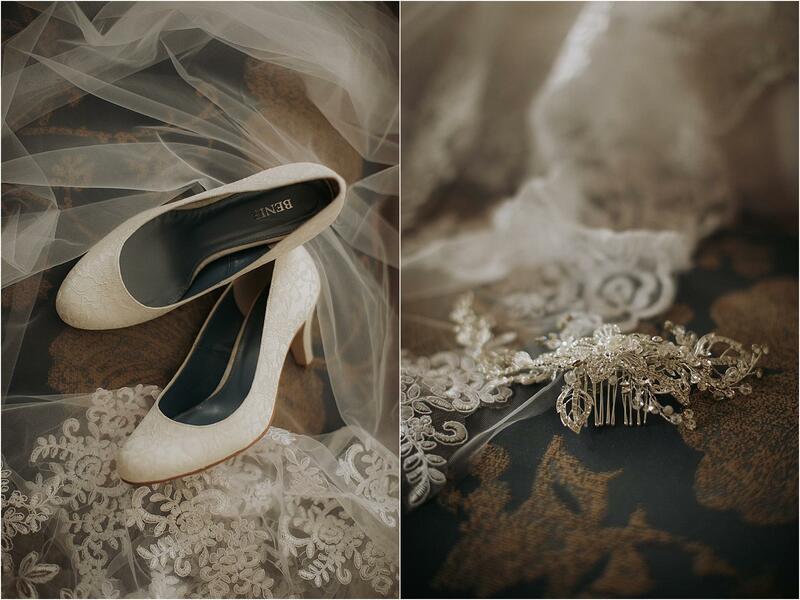 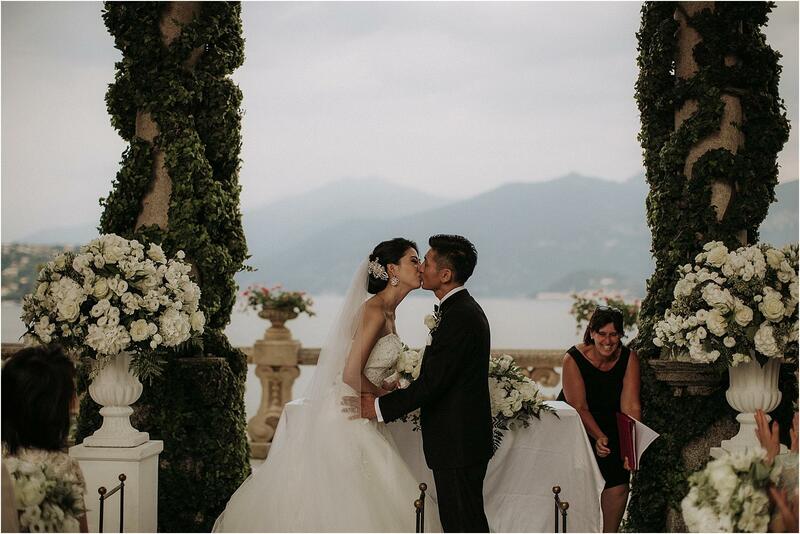 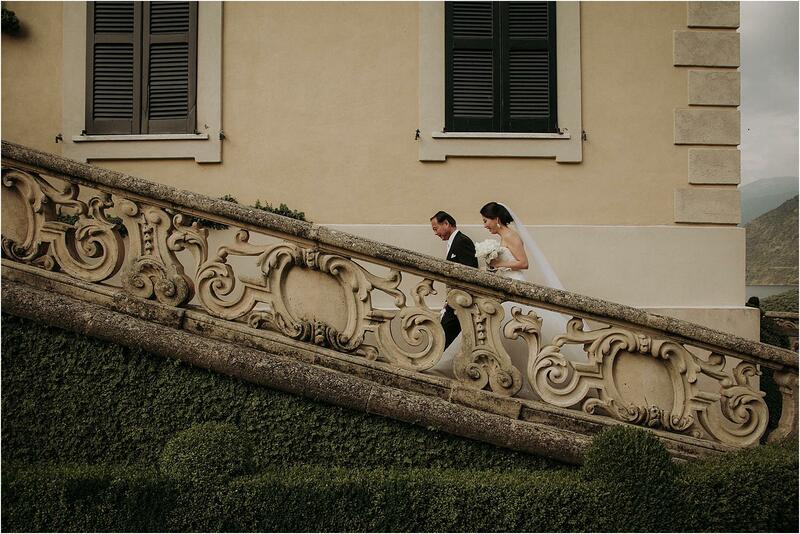 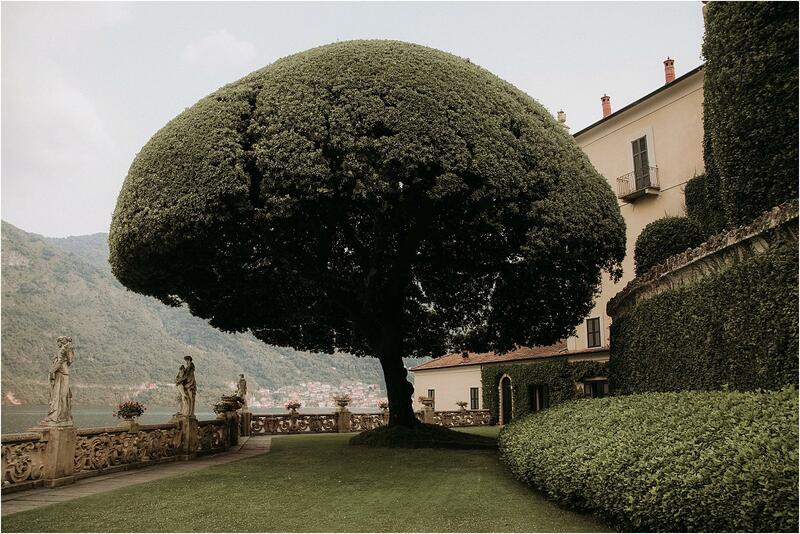 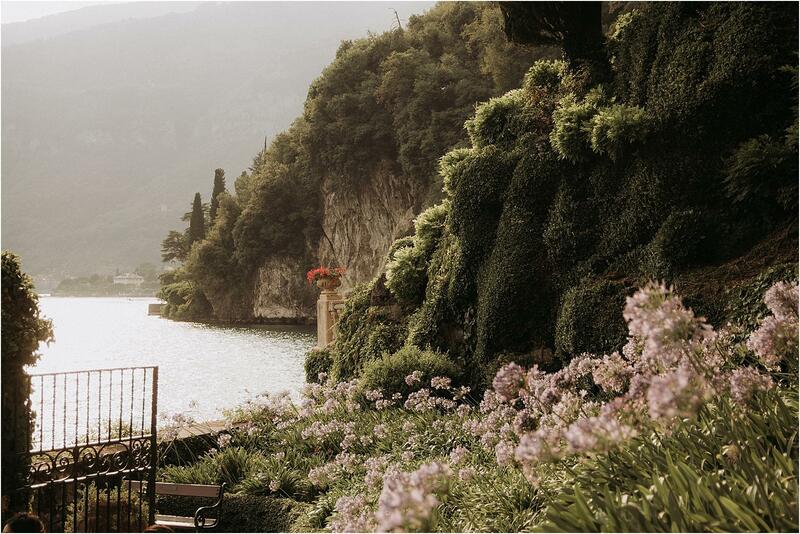 Getting married at Villa del Balbianello really gives the impression of living a fairytale. 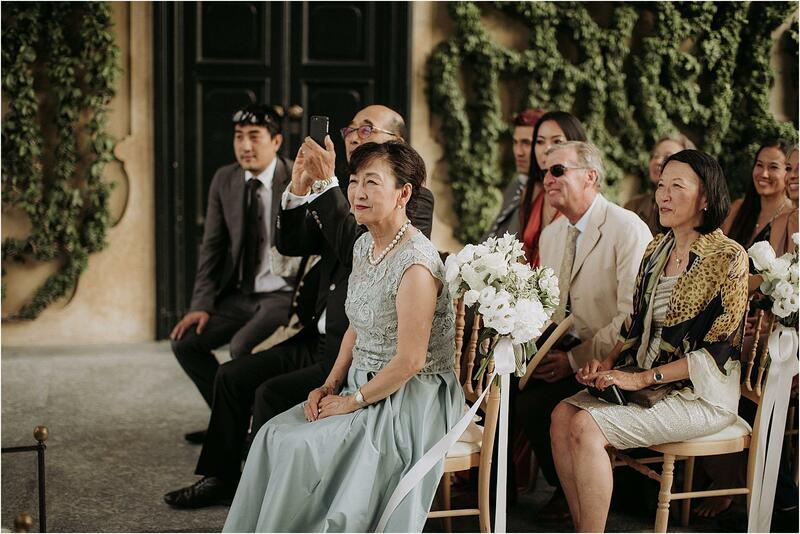 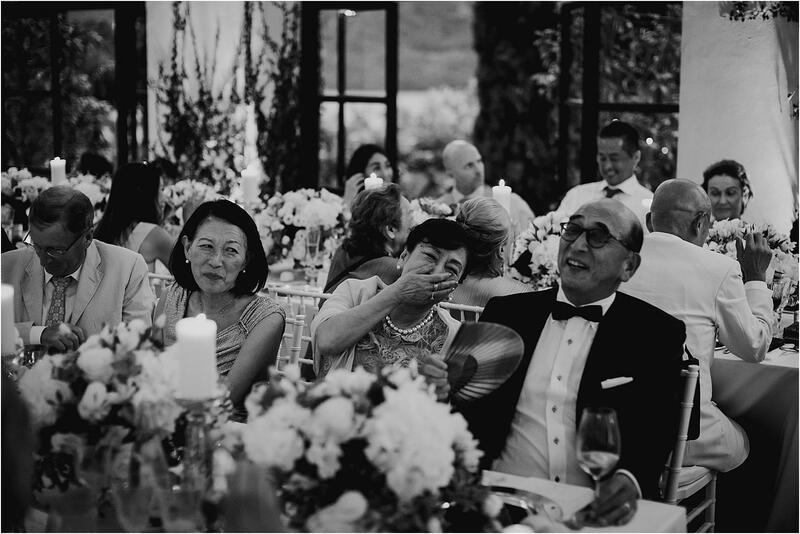 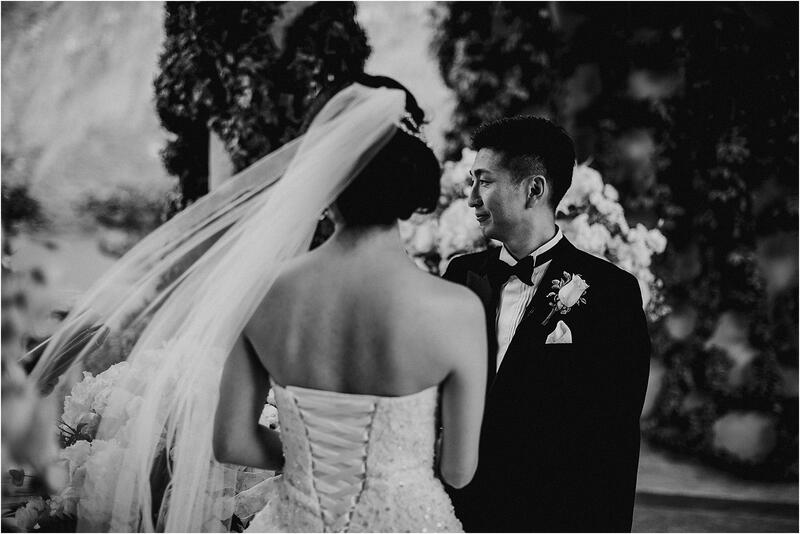 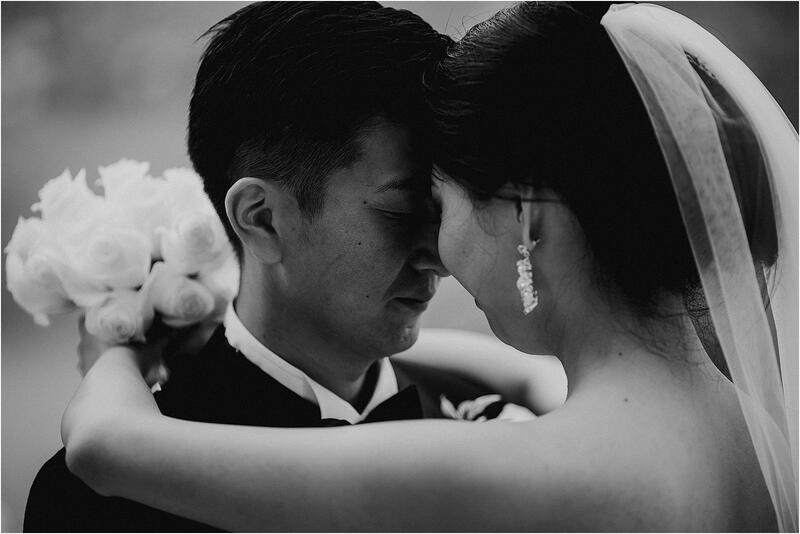 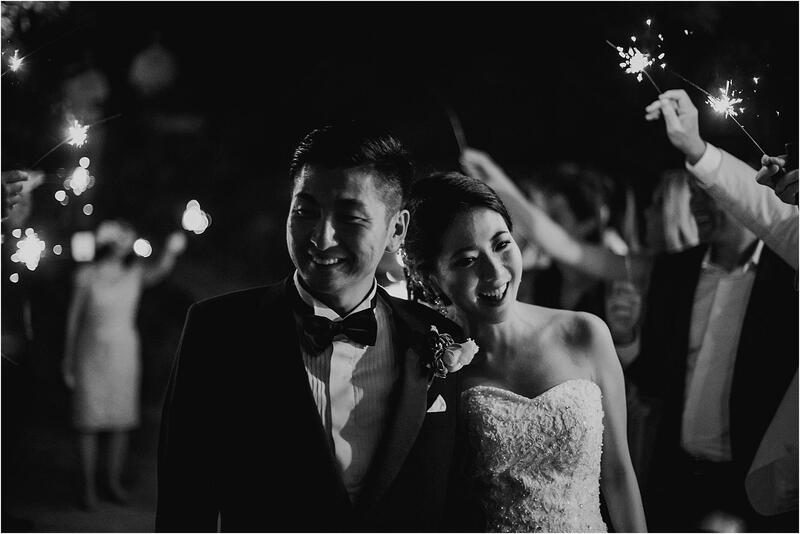 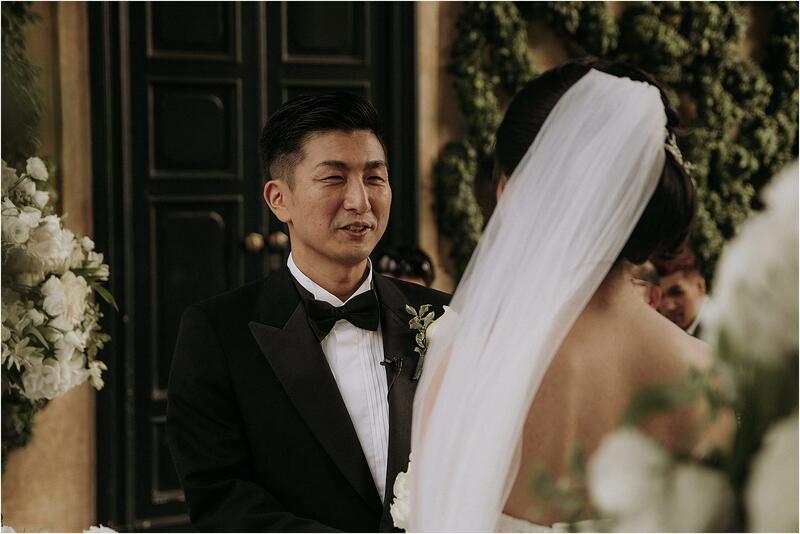 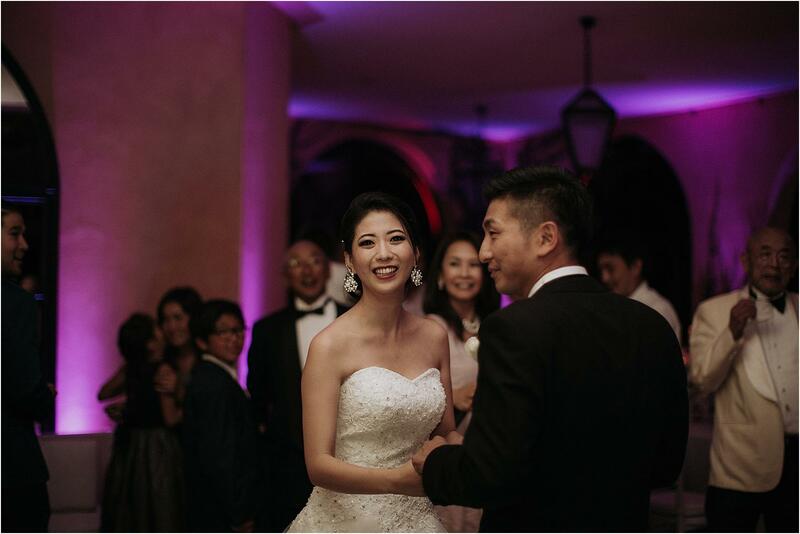 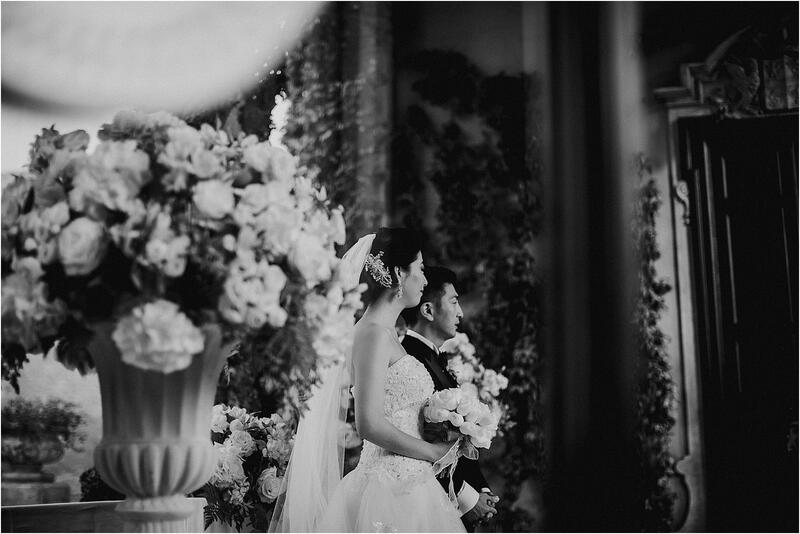 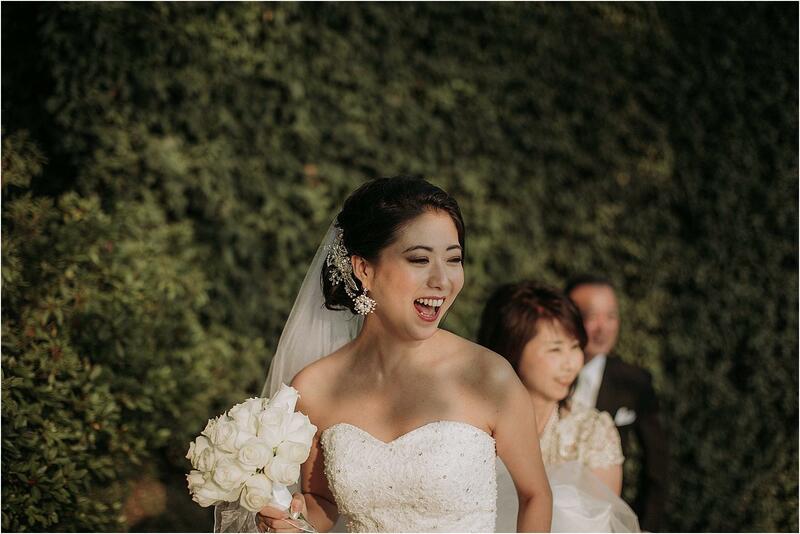 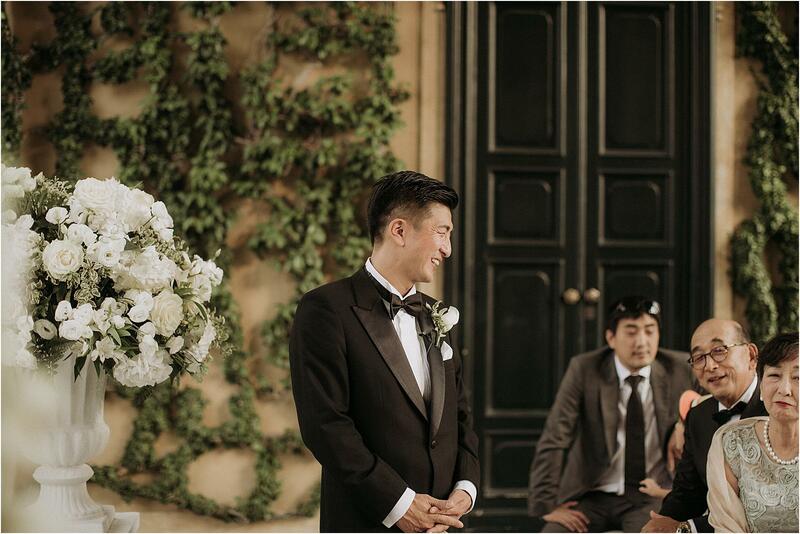 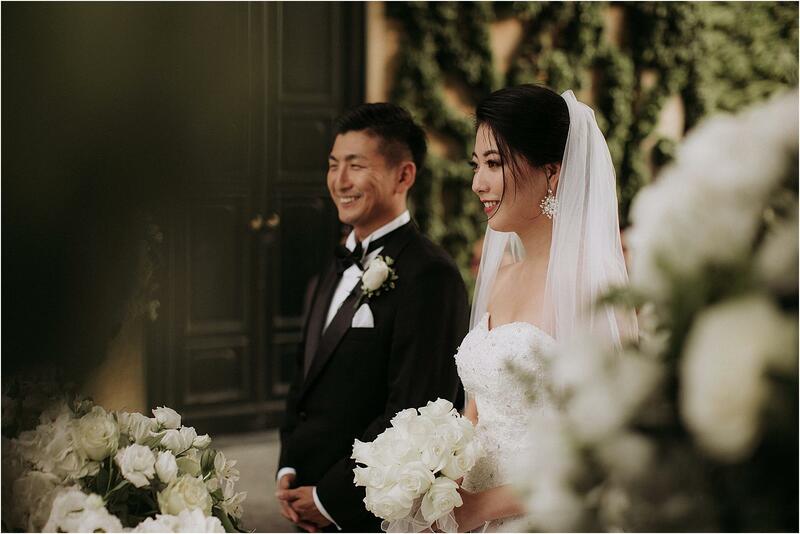 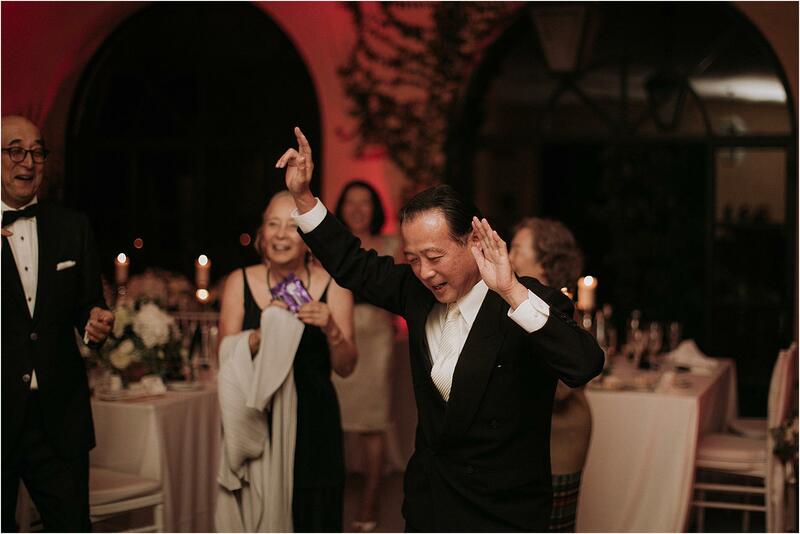 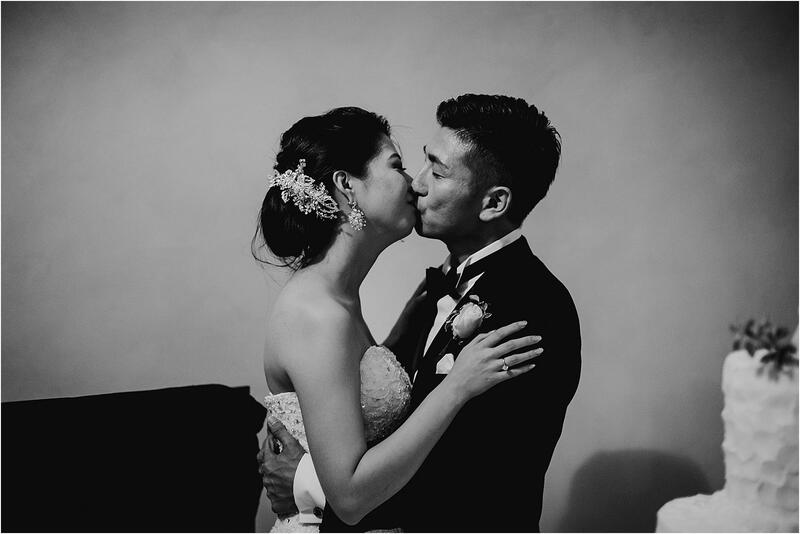 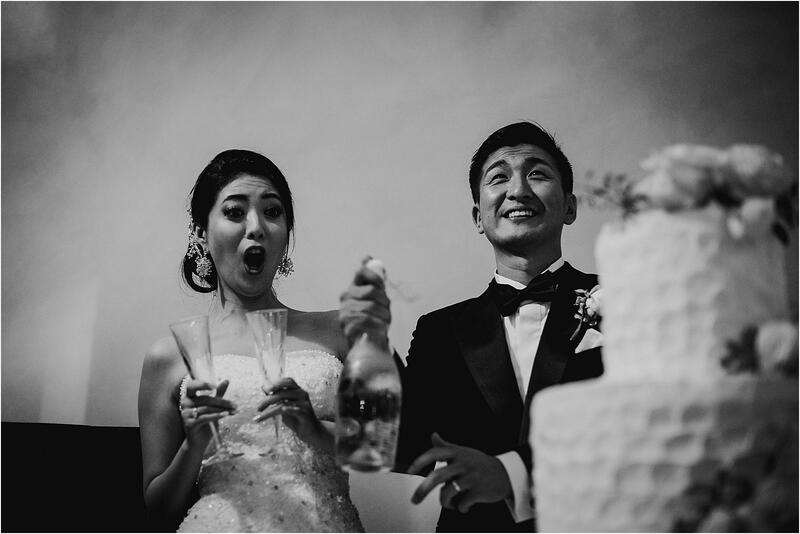 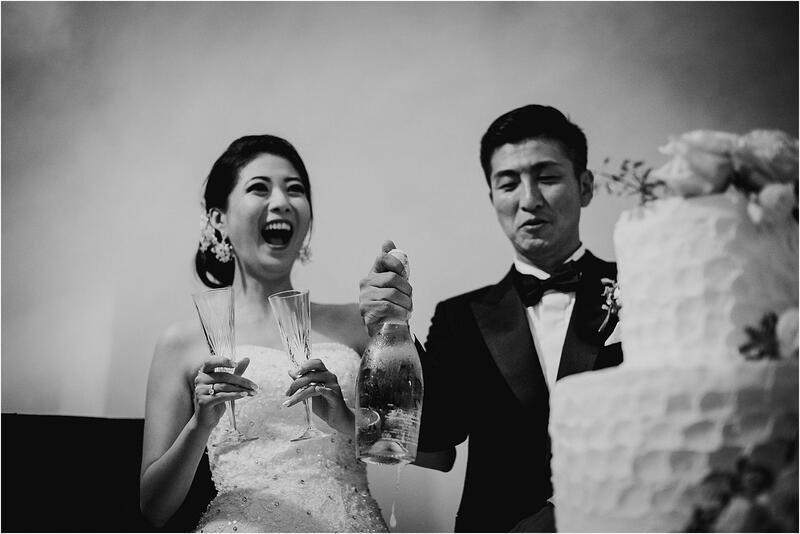 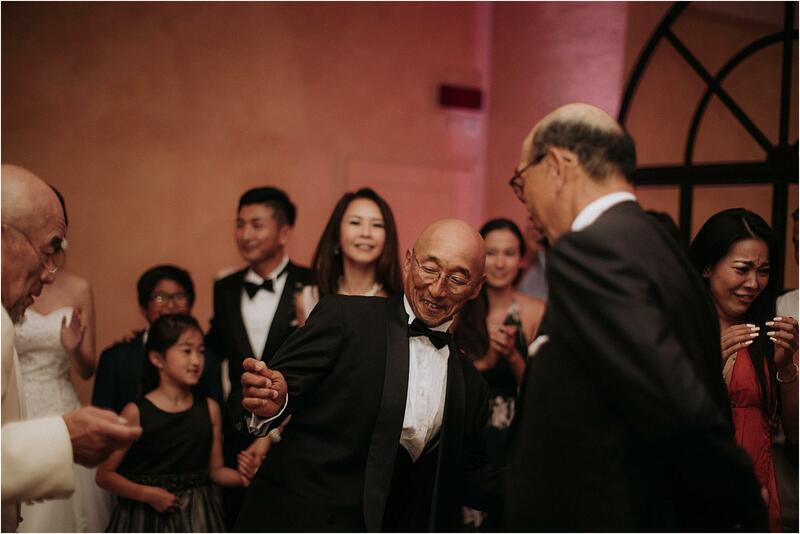 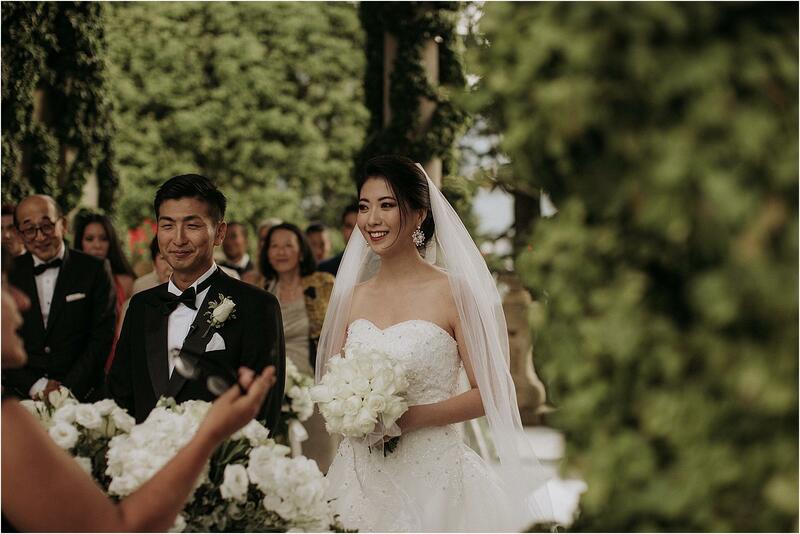 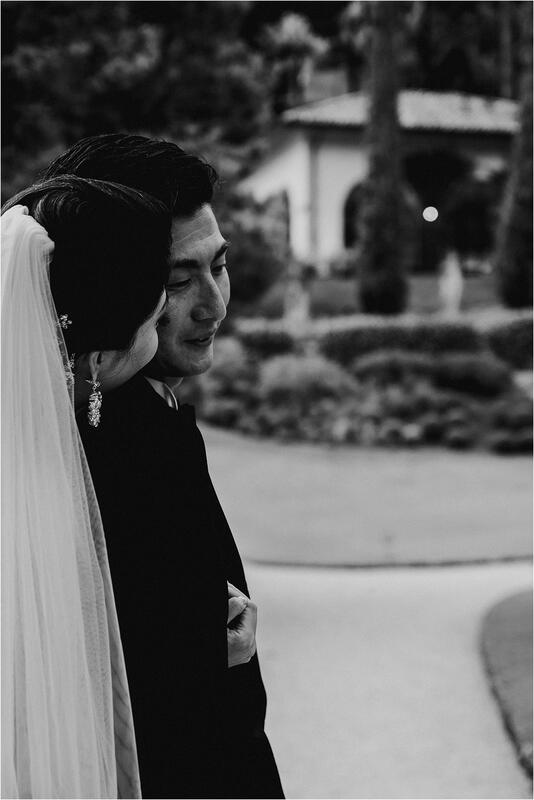 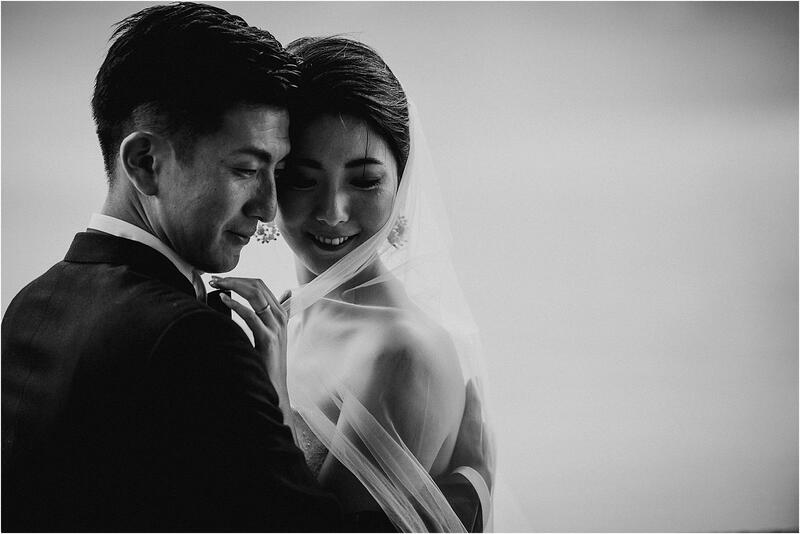 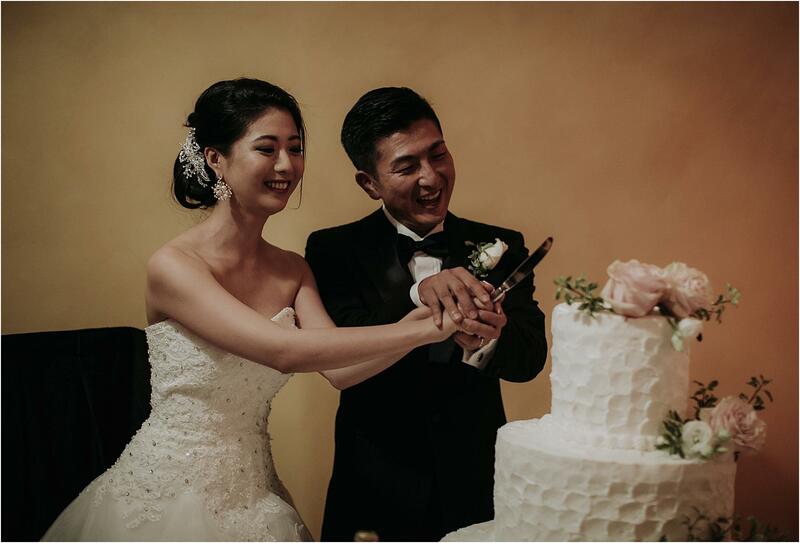 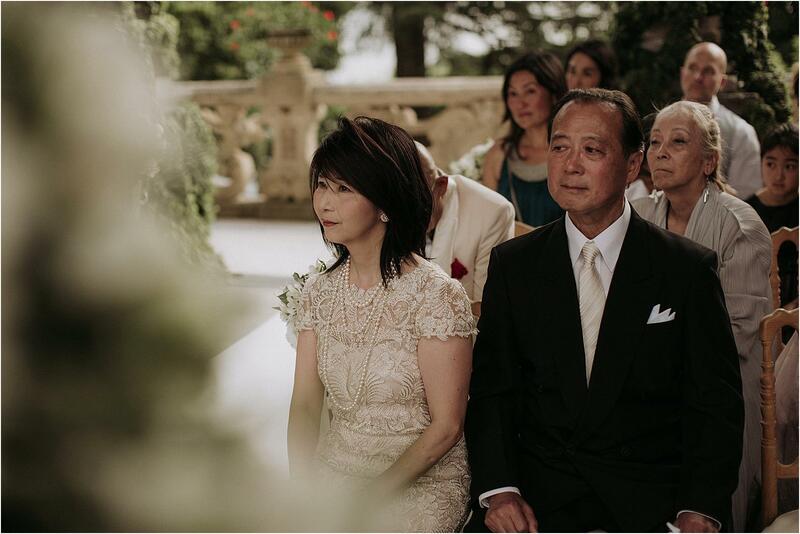 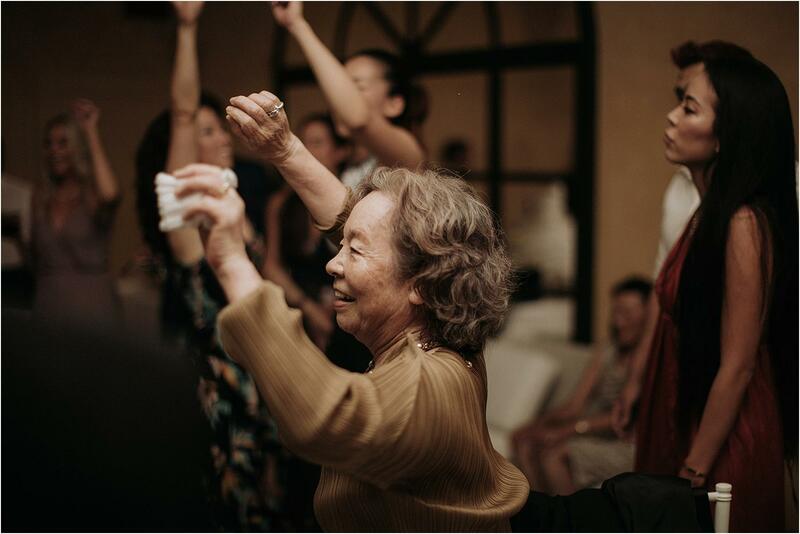 S. and N., a lovely couple from Japan, wanted to bring together their families from all over the world to share with them this special moment and give new life to that family reunion that the grandfather had inaugurated many years ago and which was not repeated by more than twenty years. 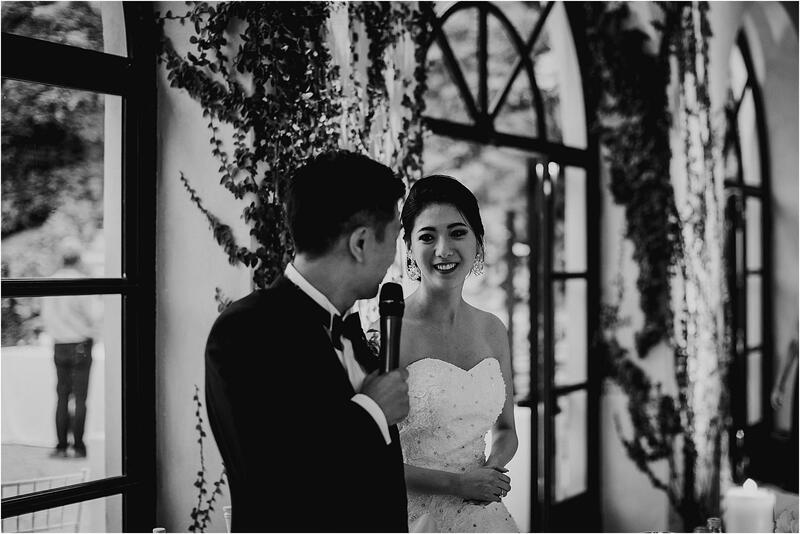 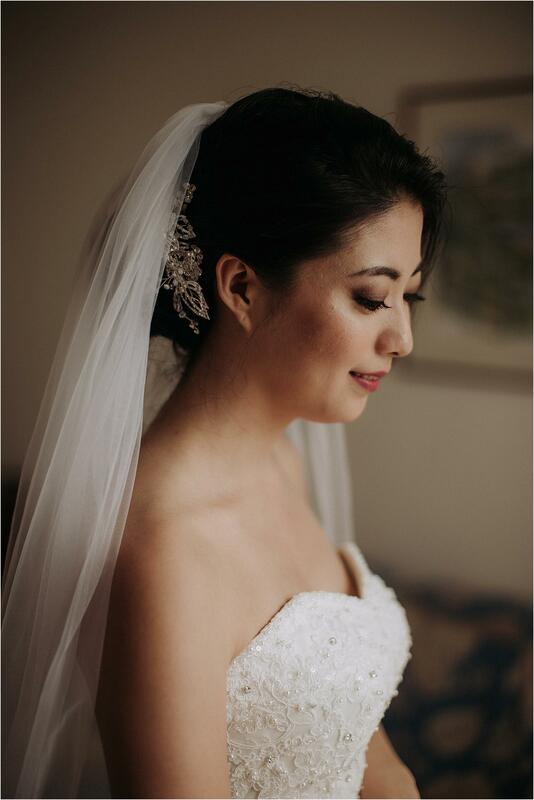 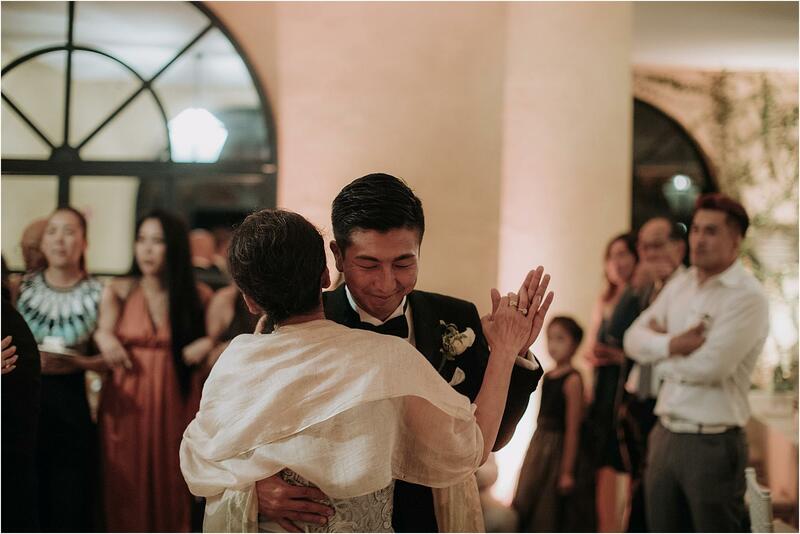 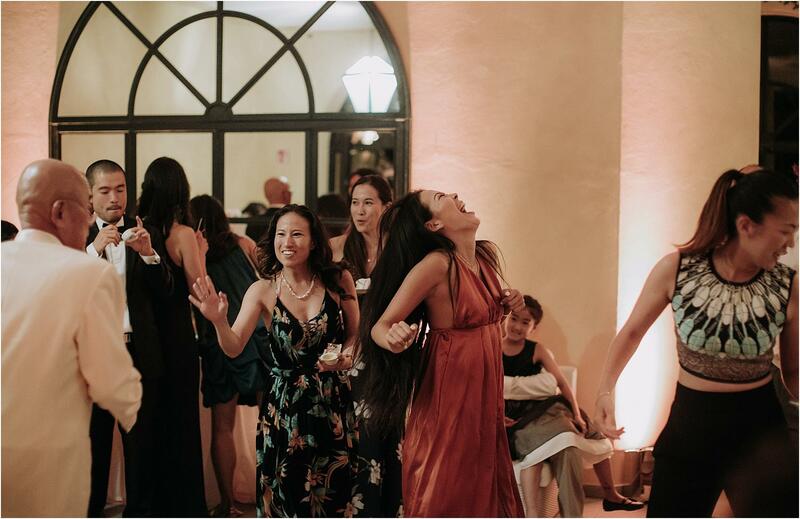 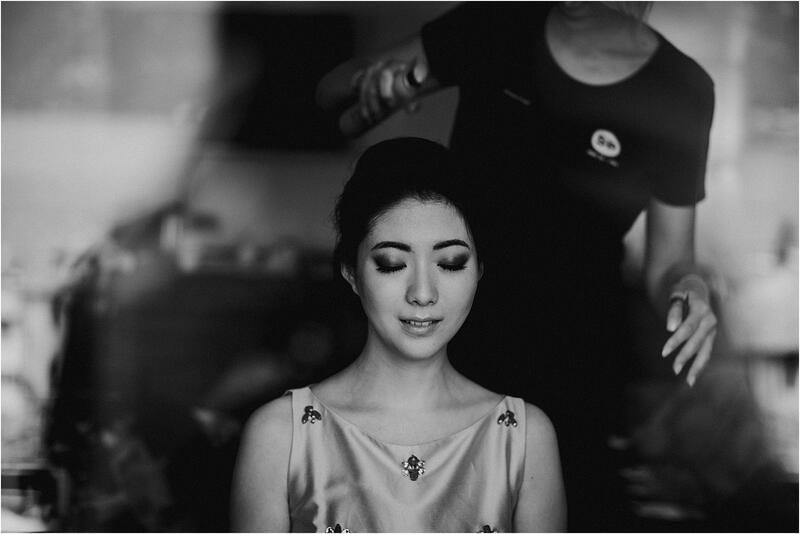 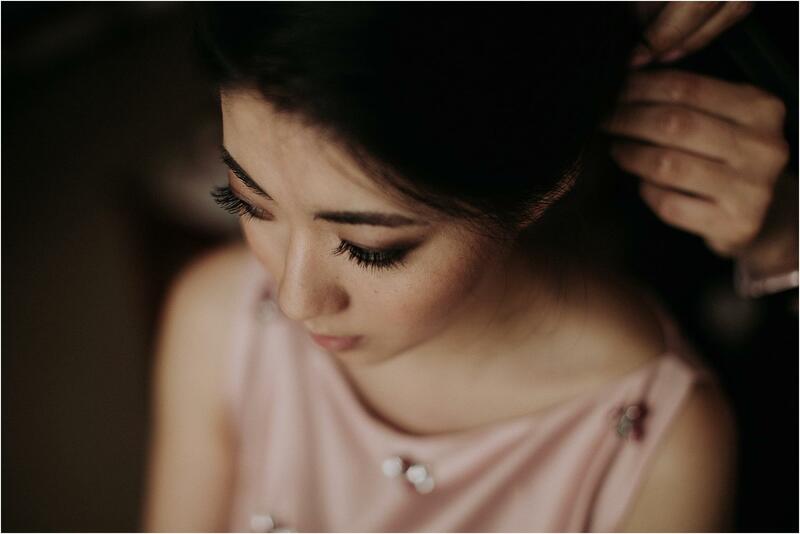 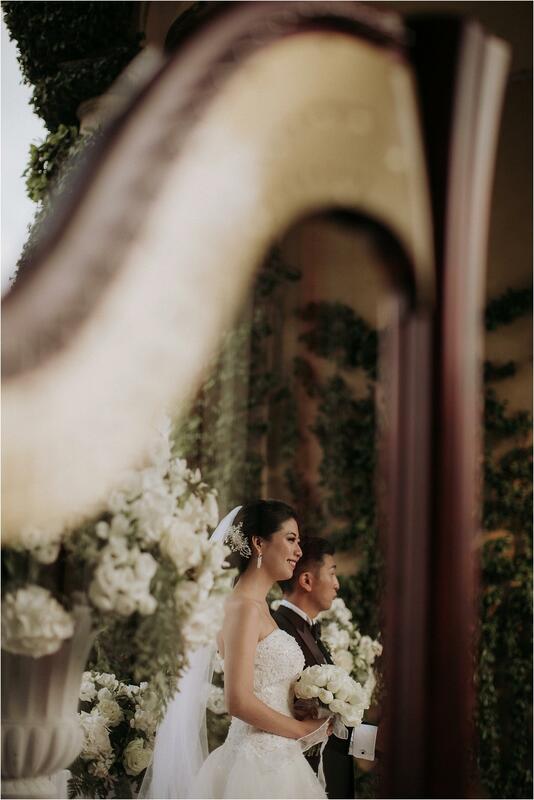 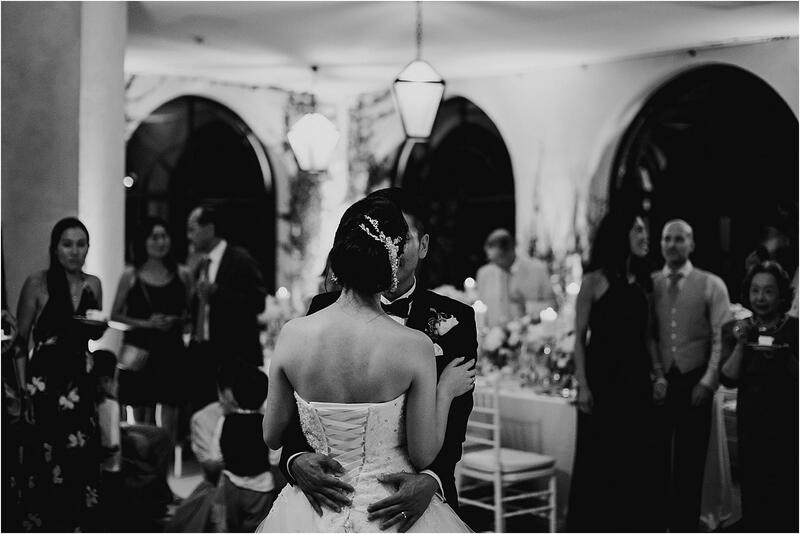 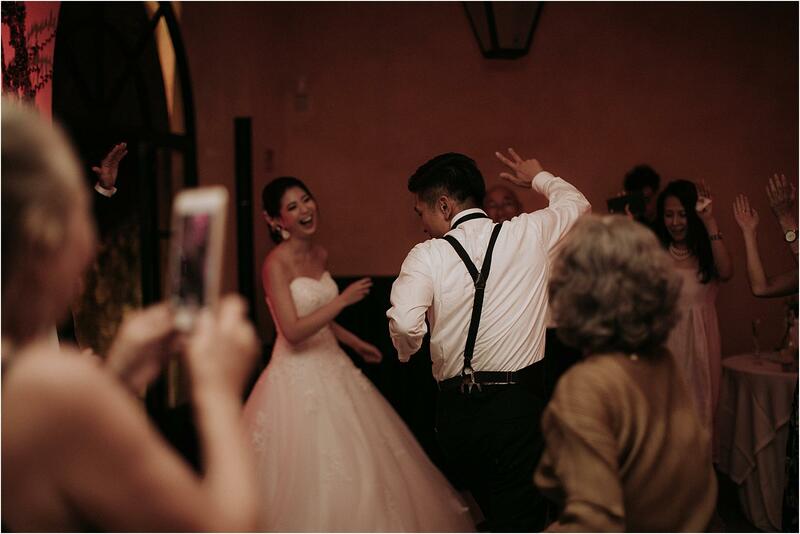 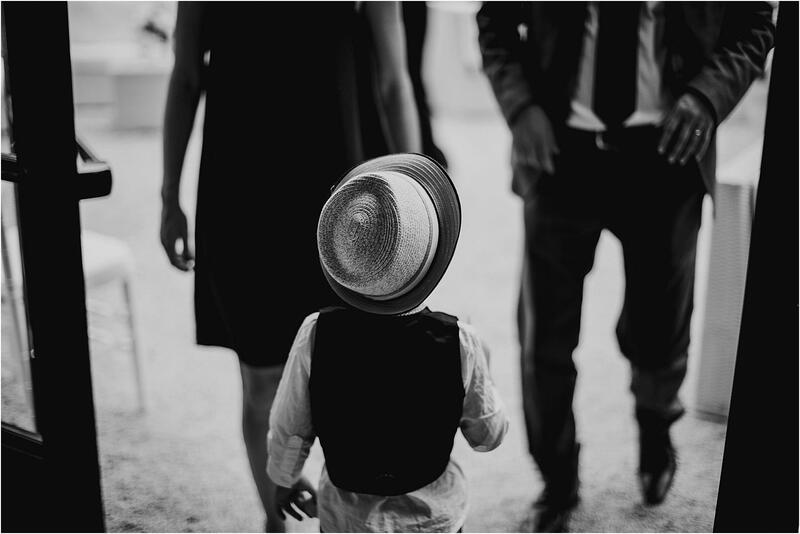 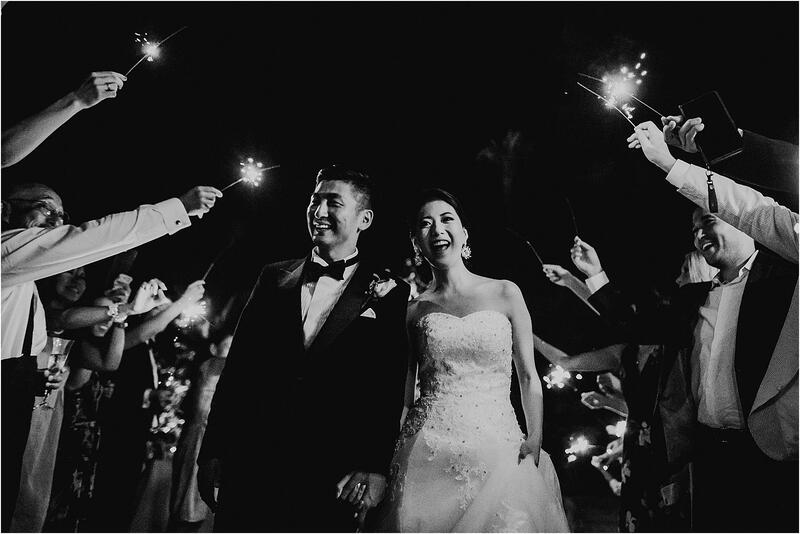 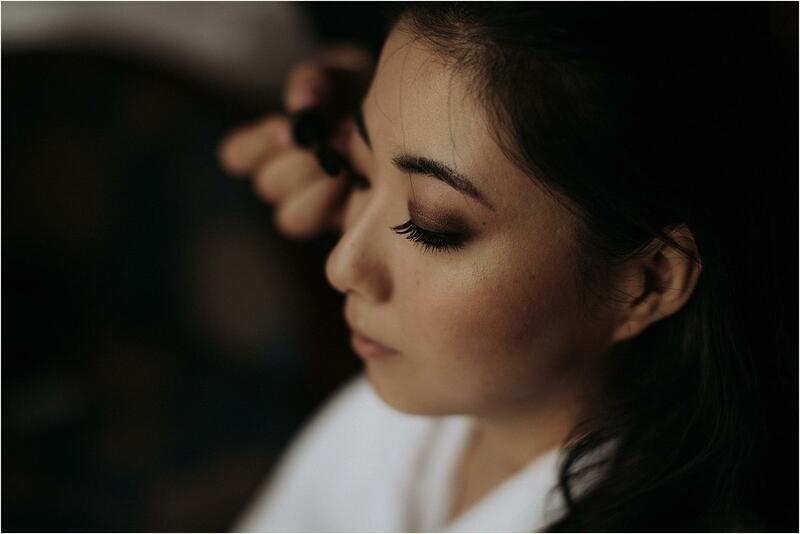 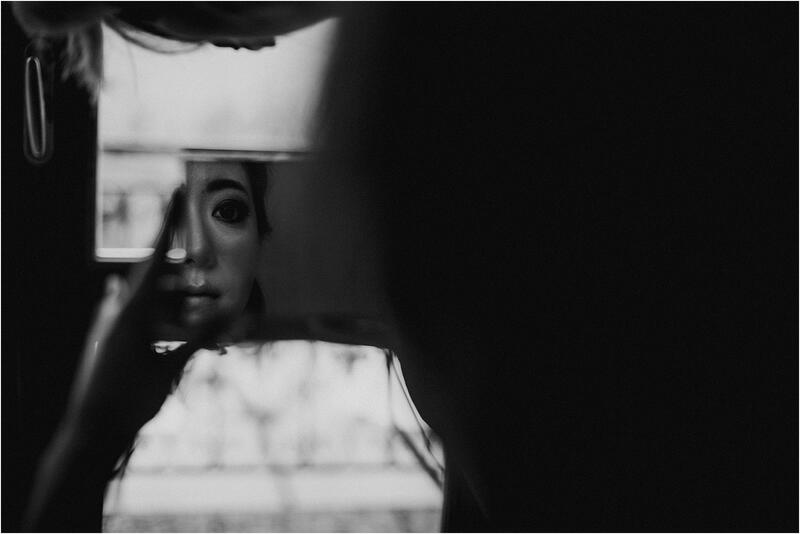 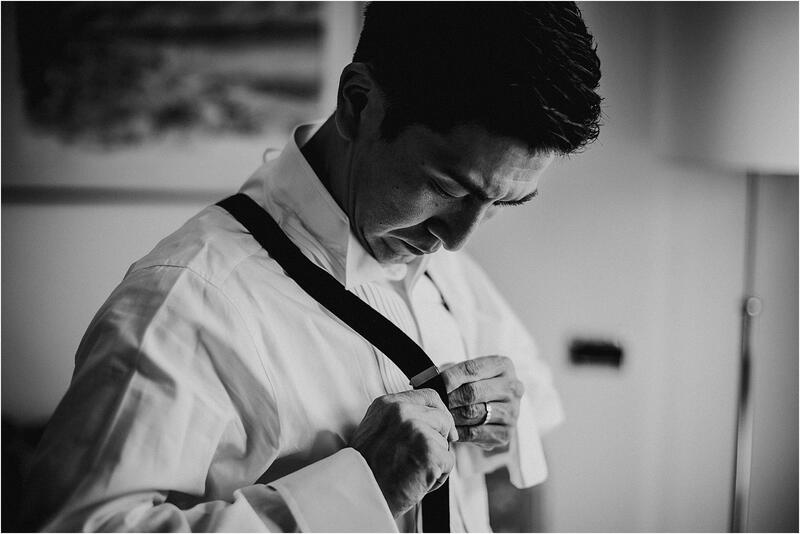 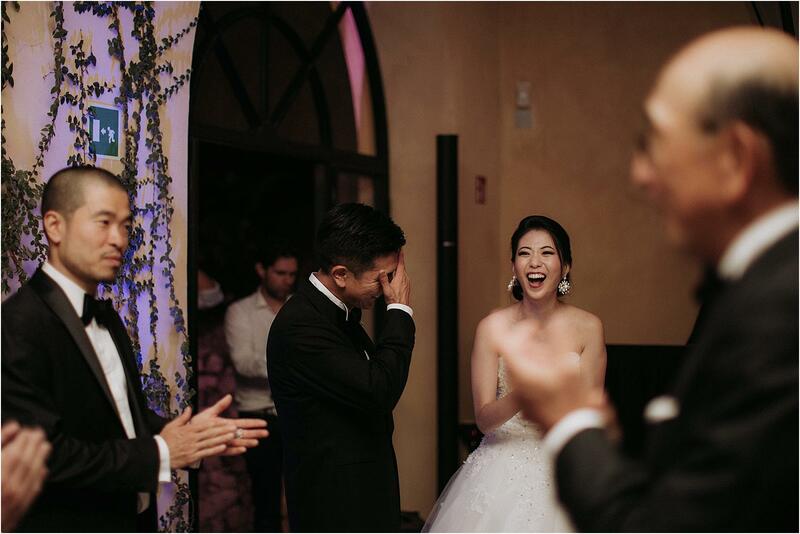 We are very happy that they have relied on us both for the photos and for the video, and it is an honor to know that they will always remember this event thanks to our images.